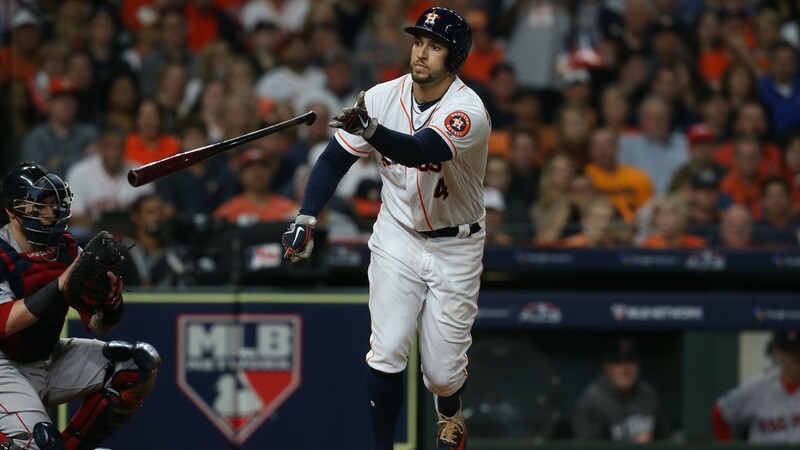 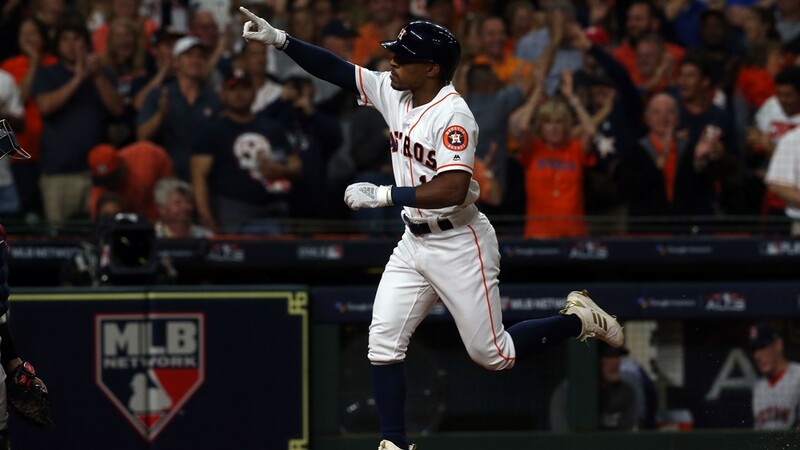 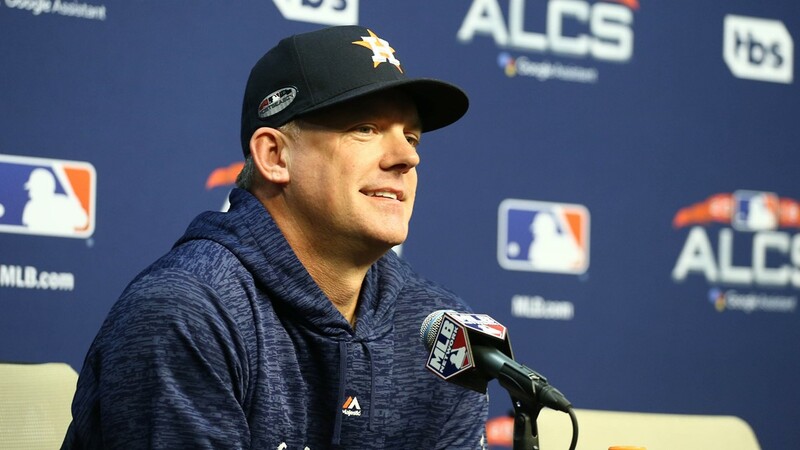 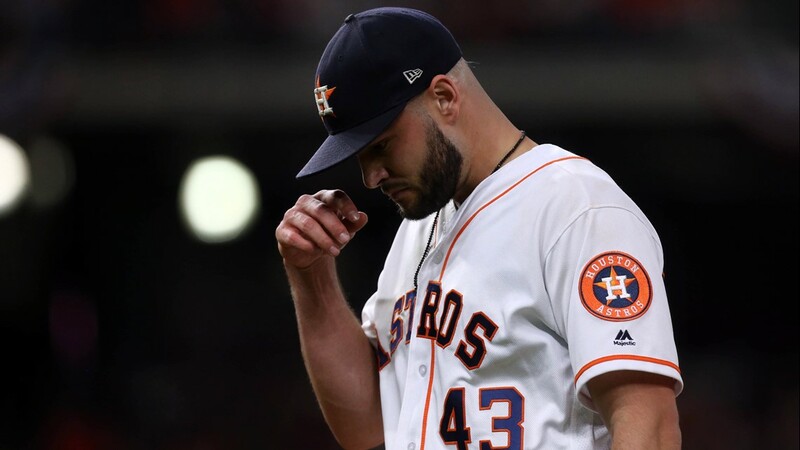 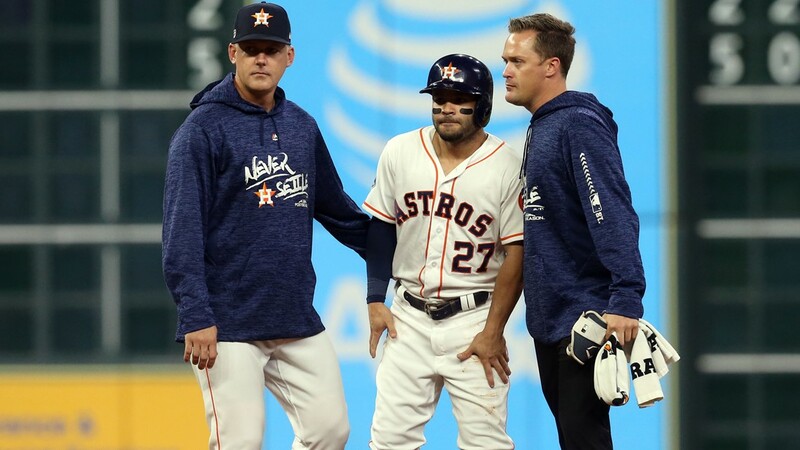 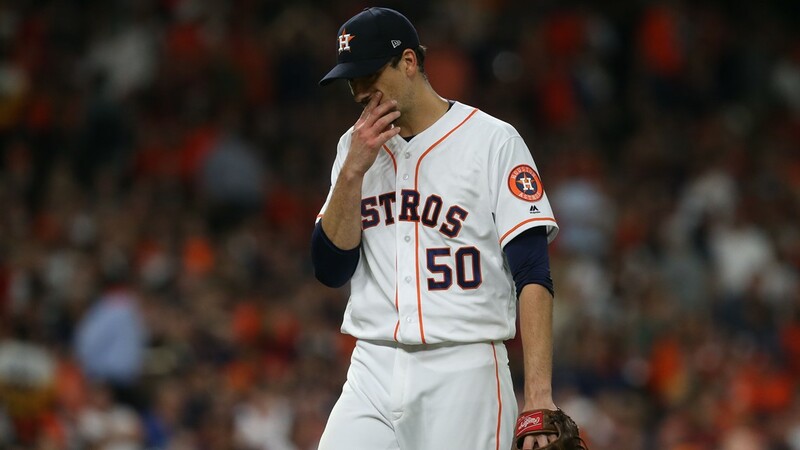 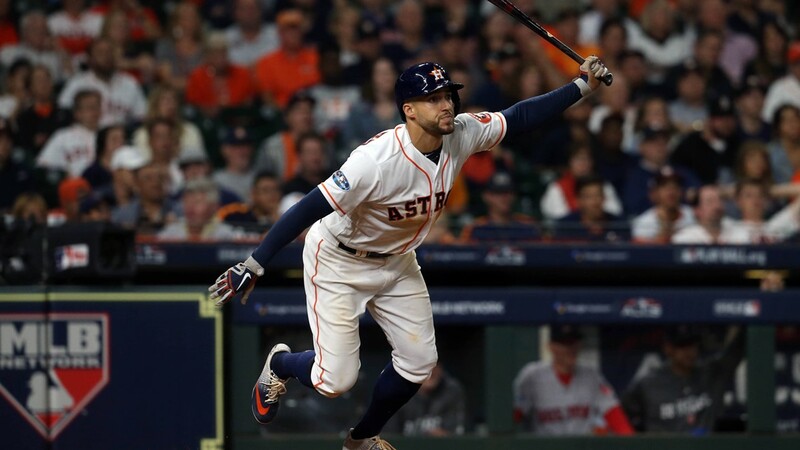 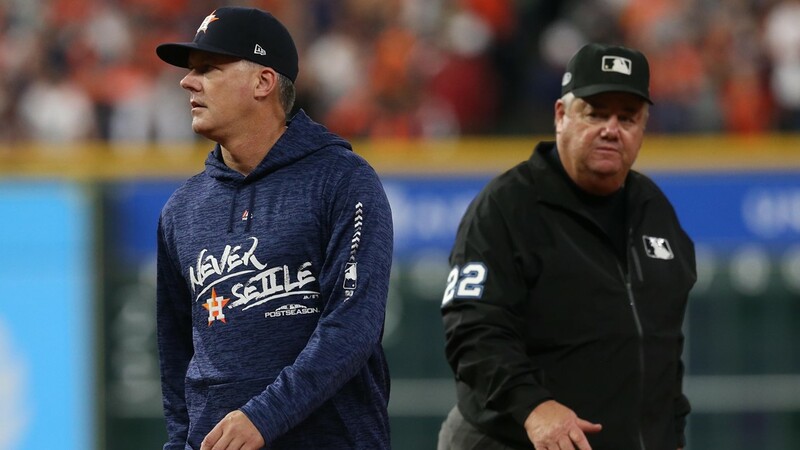 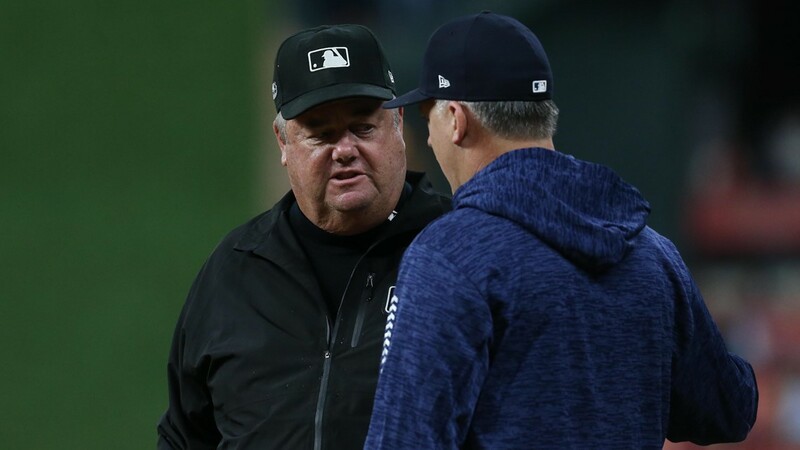 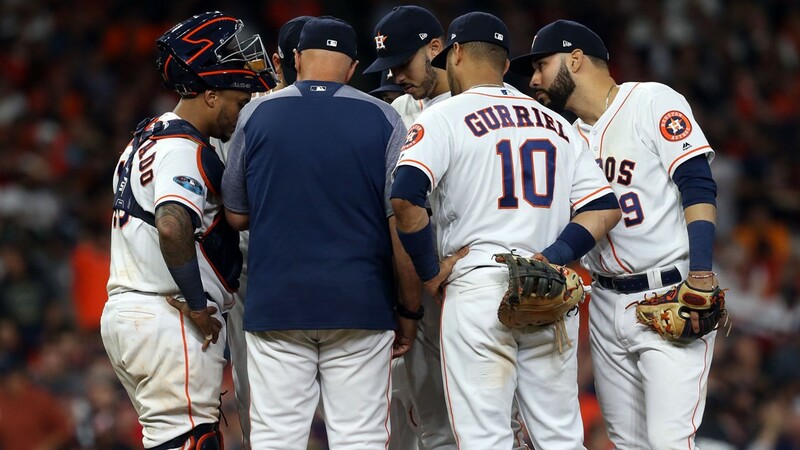 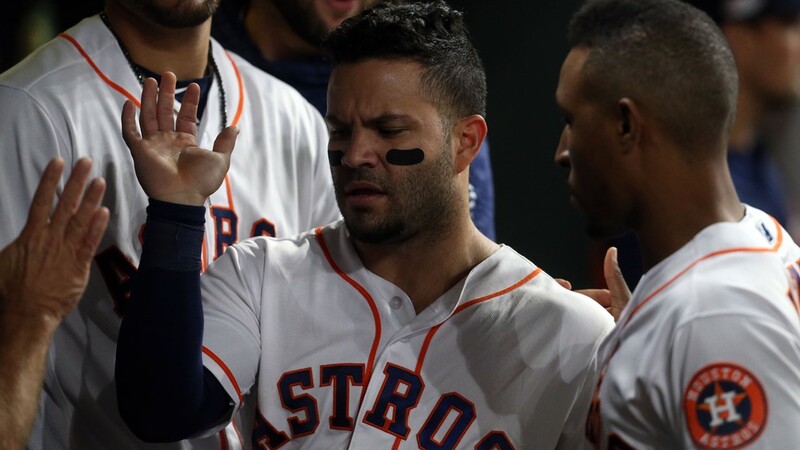 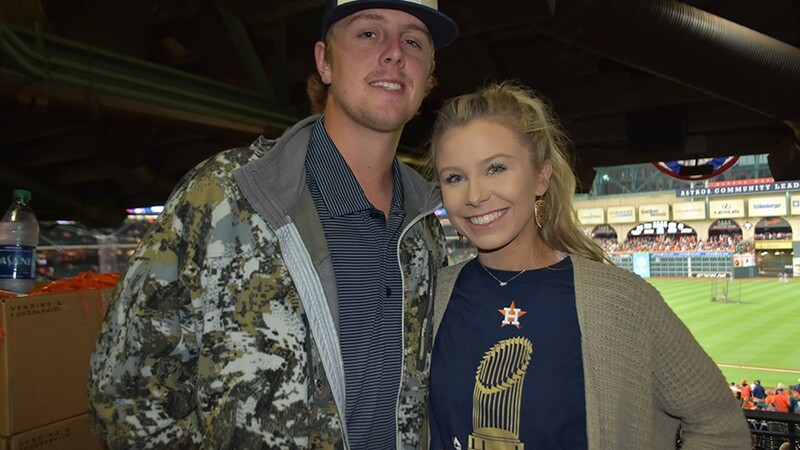 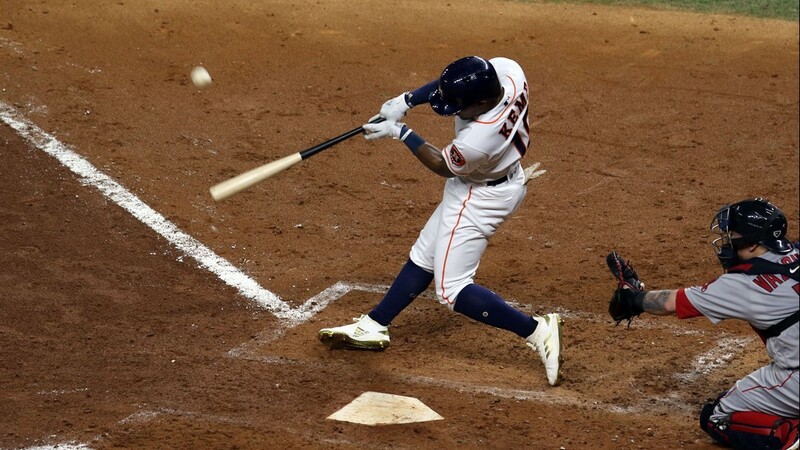 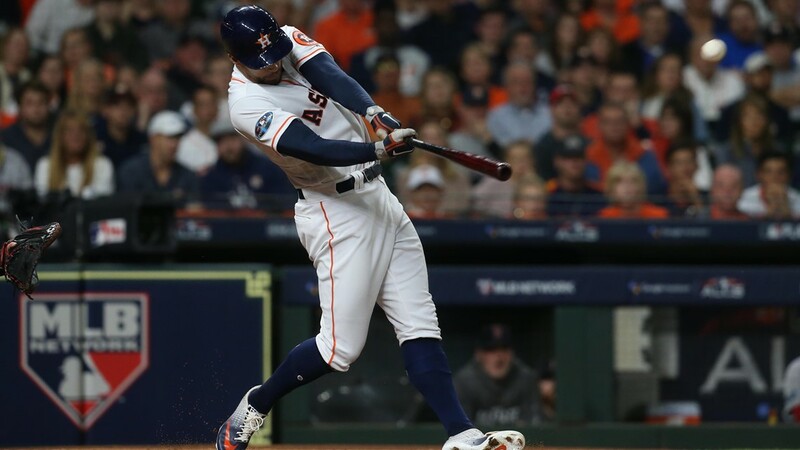 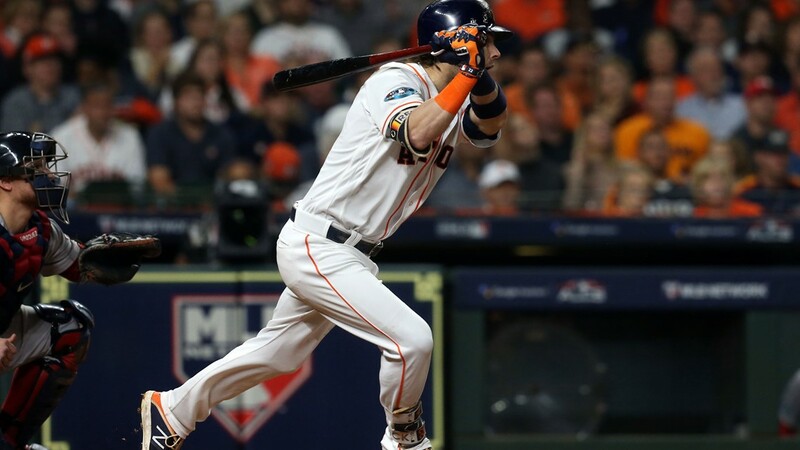 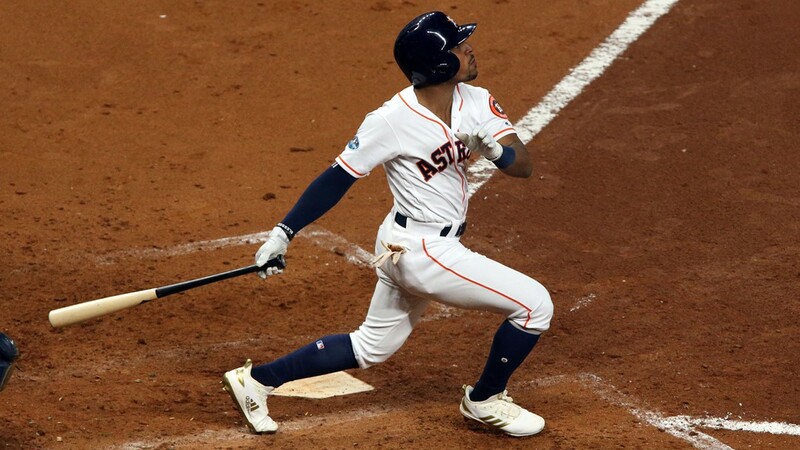 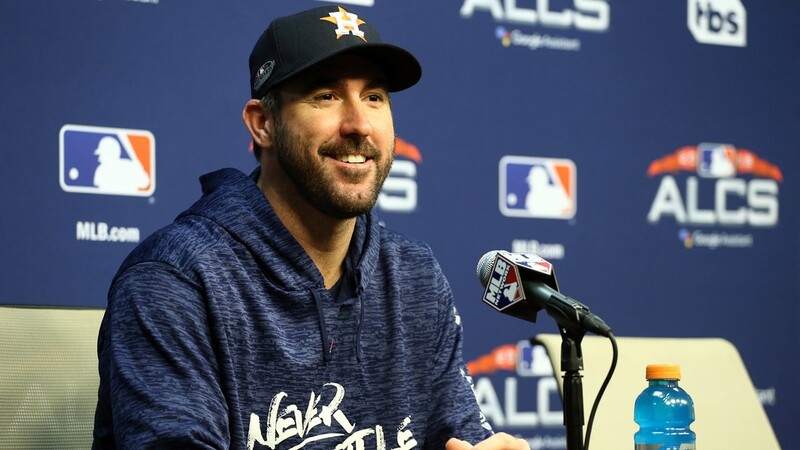 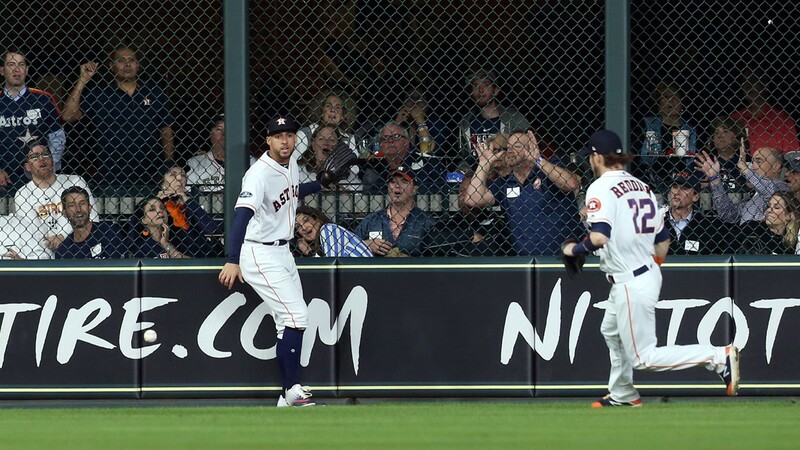 One man that was right there where it all happened says the wrong decision was made and the Astros were robbed of a pivotal home run in the American League Championship Series. 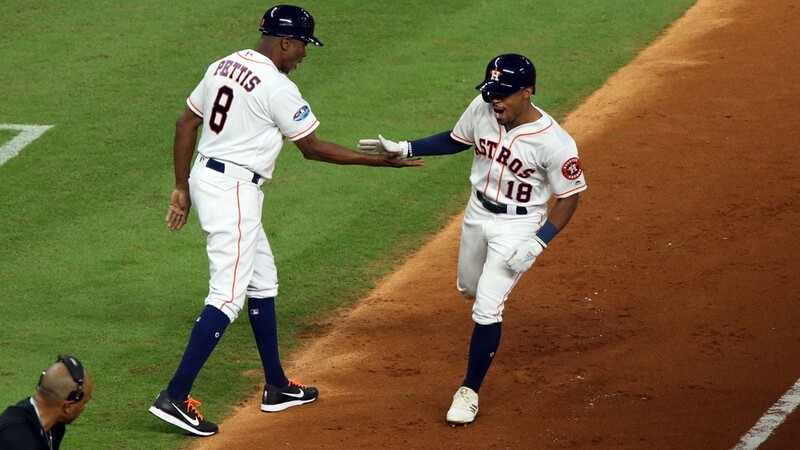 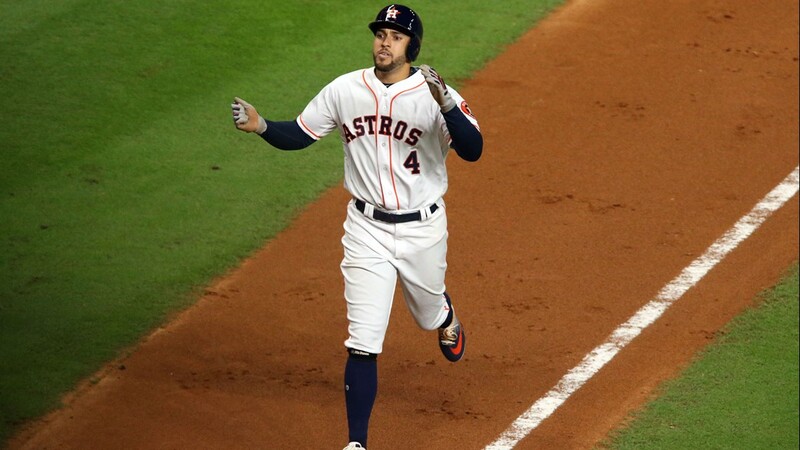 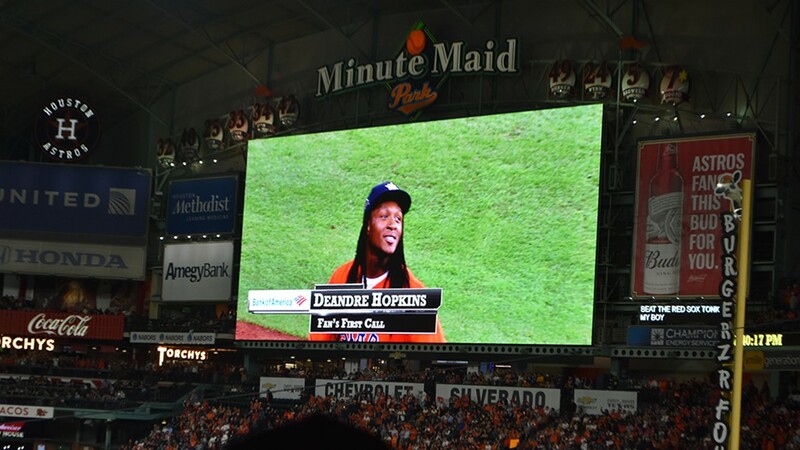 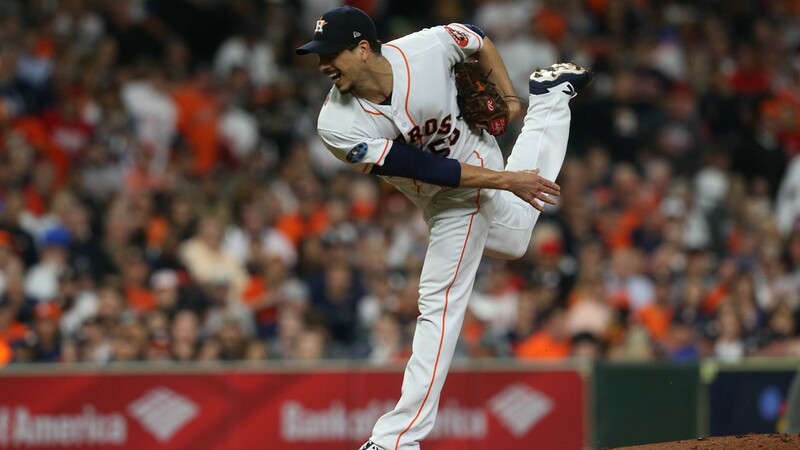 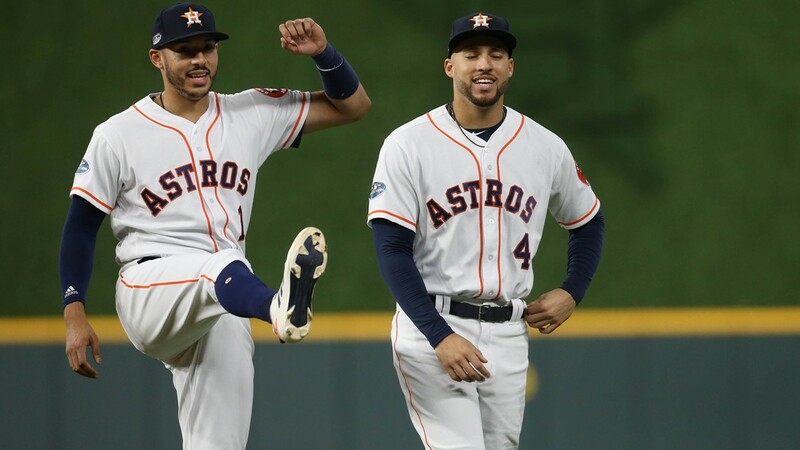 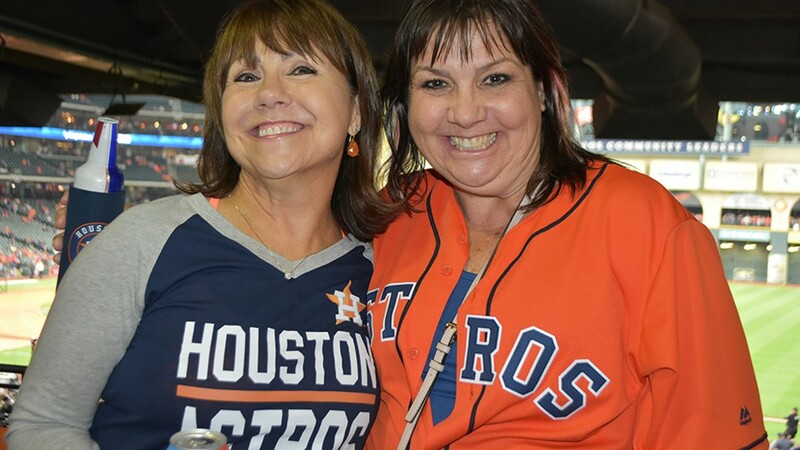 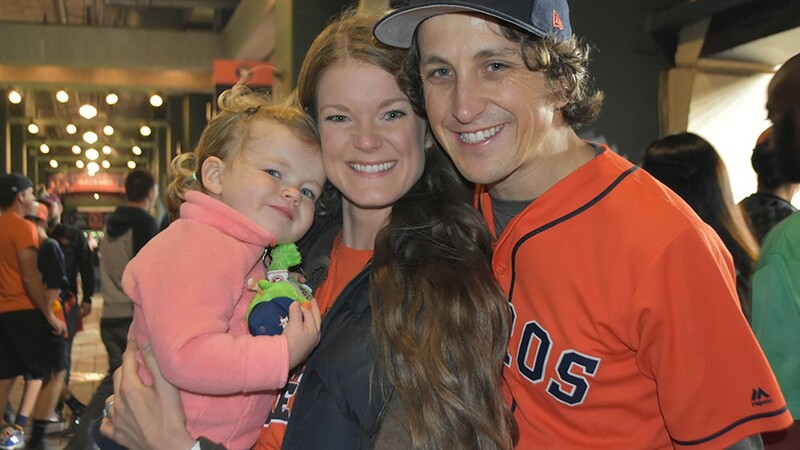 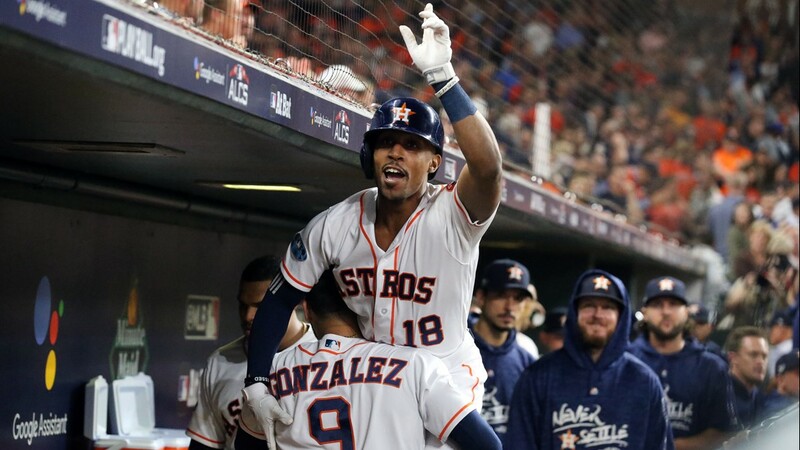 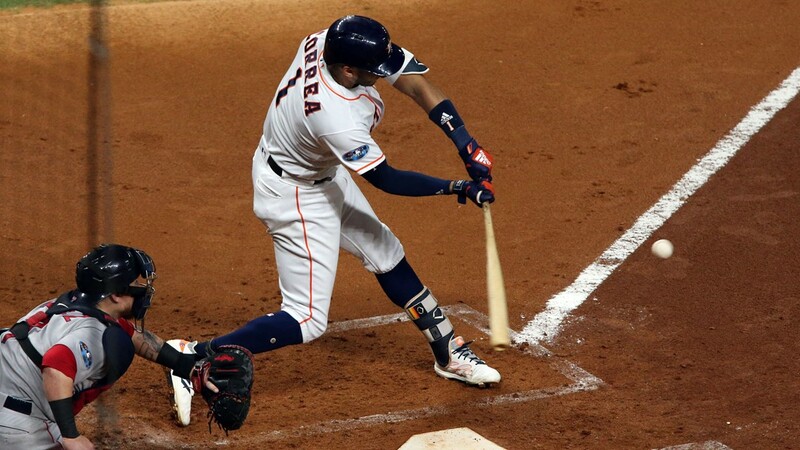 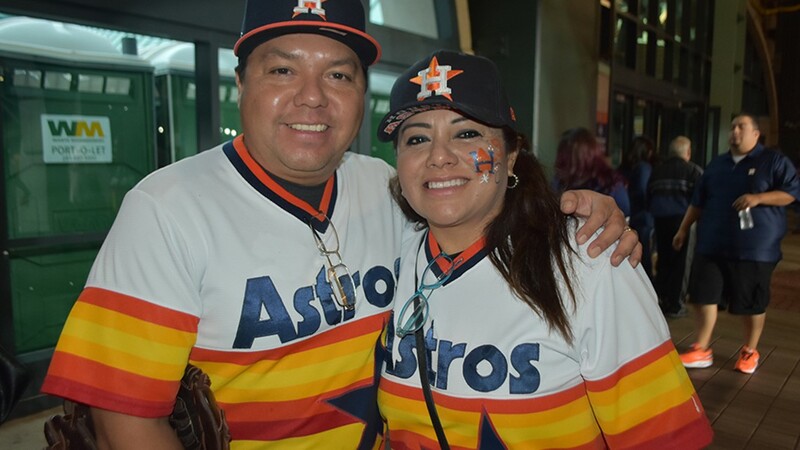 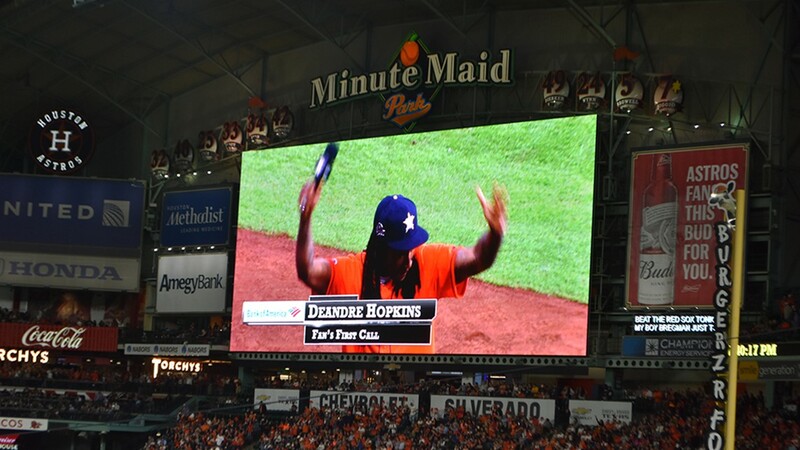 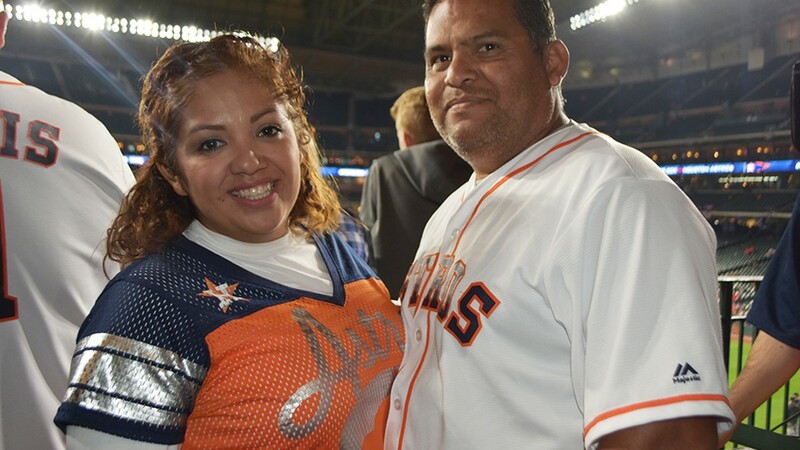 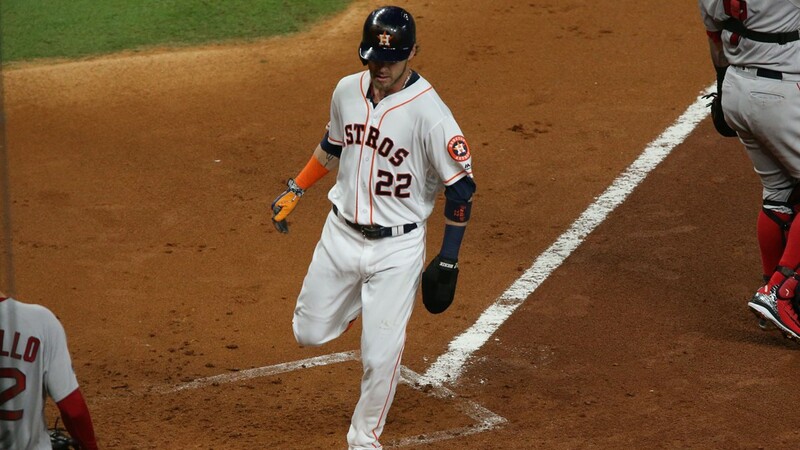 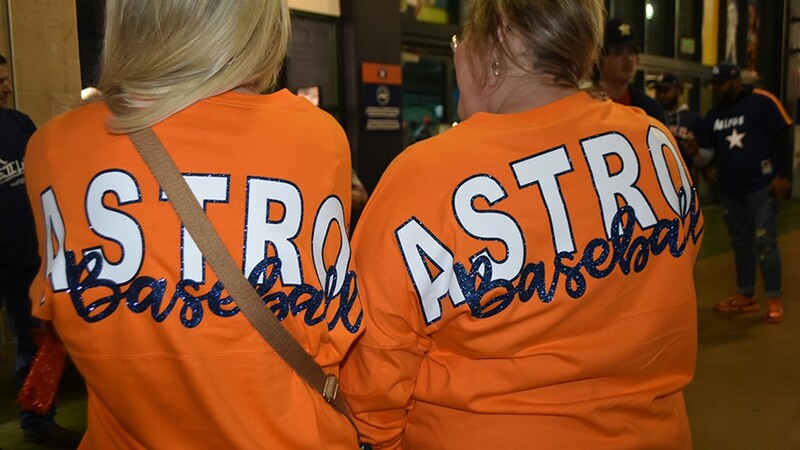 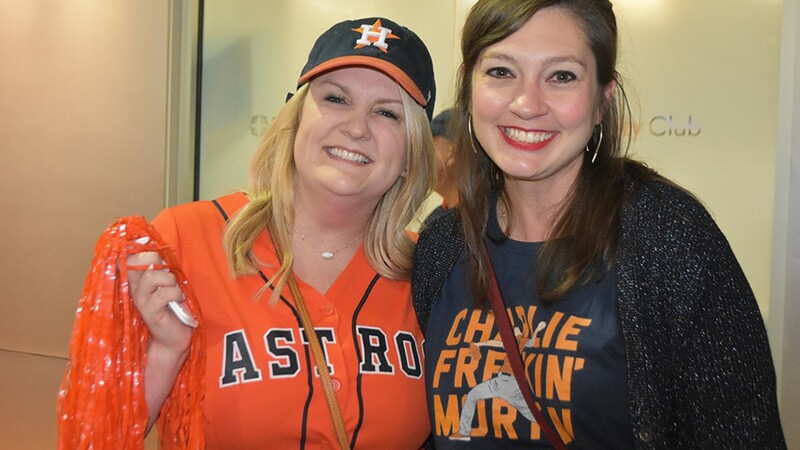 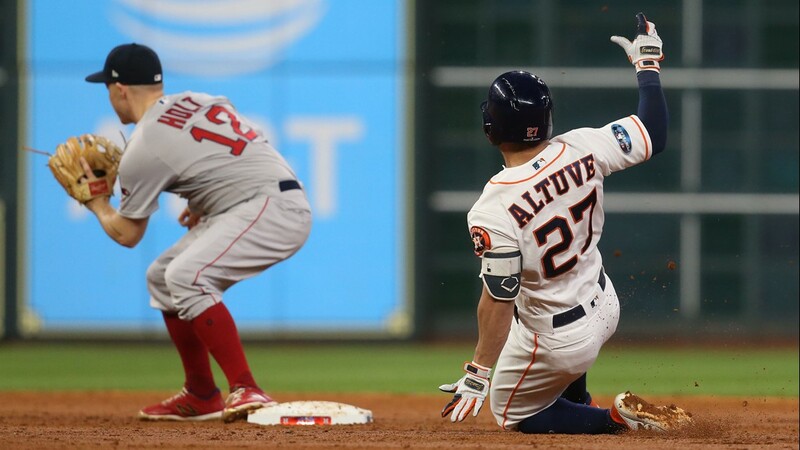 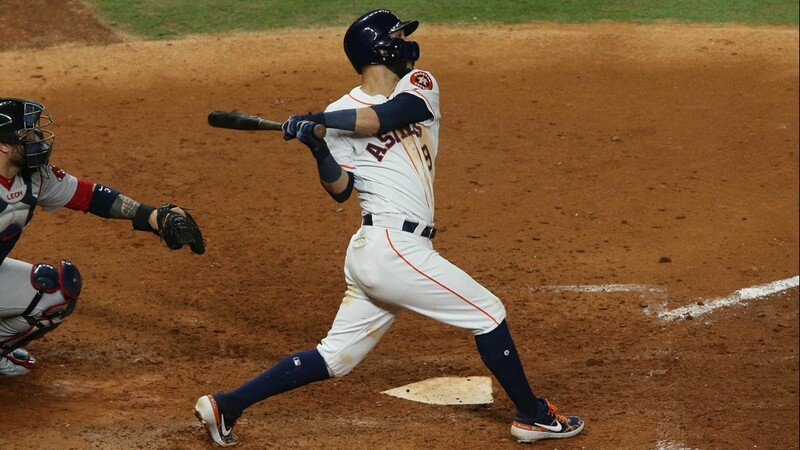 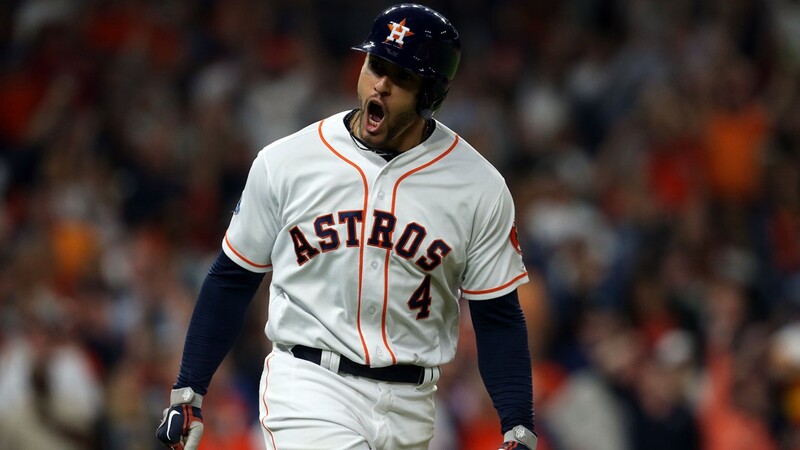 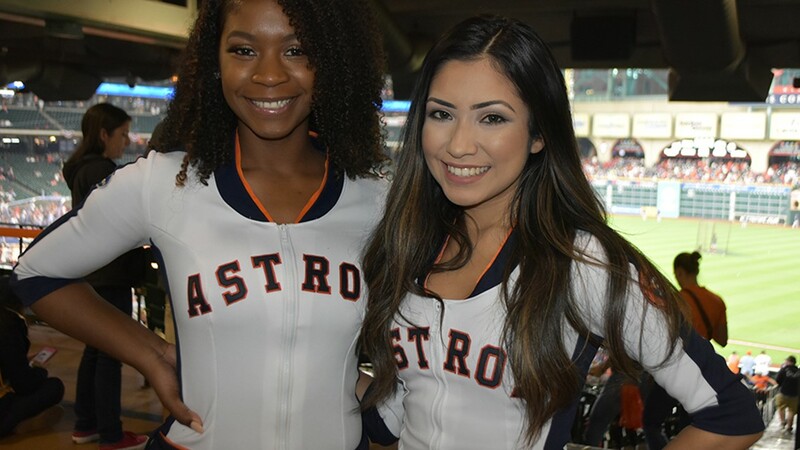 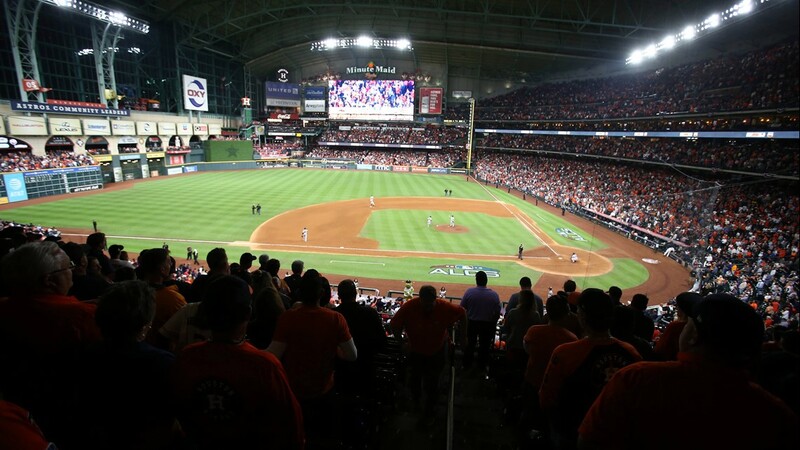 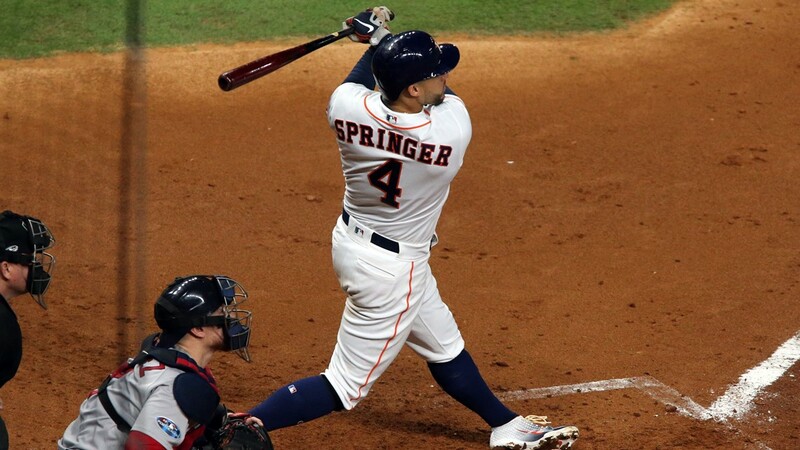 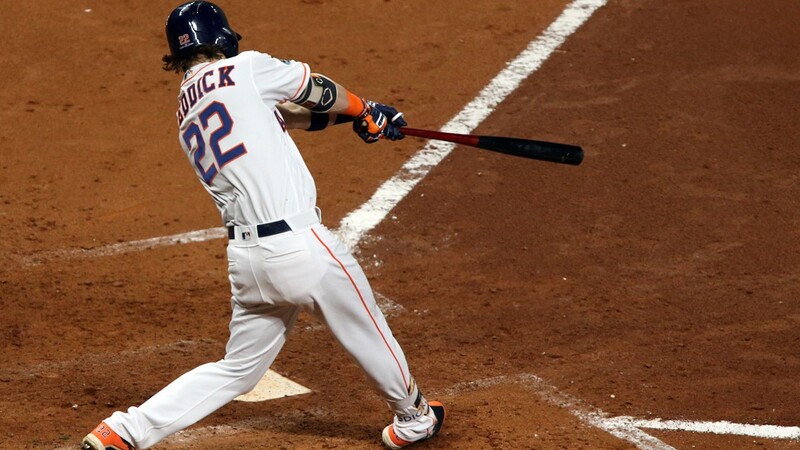 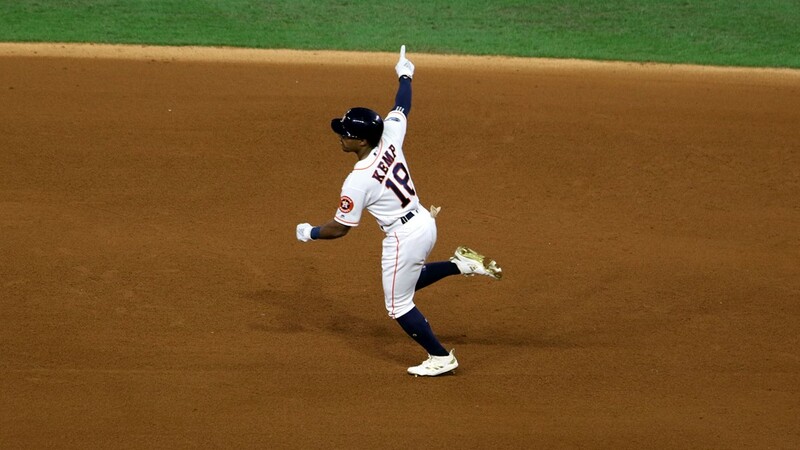 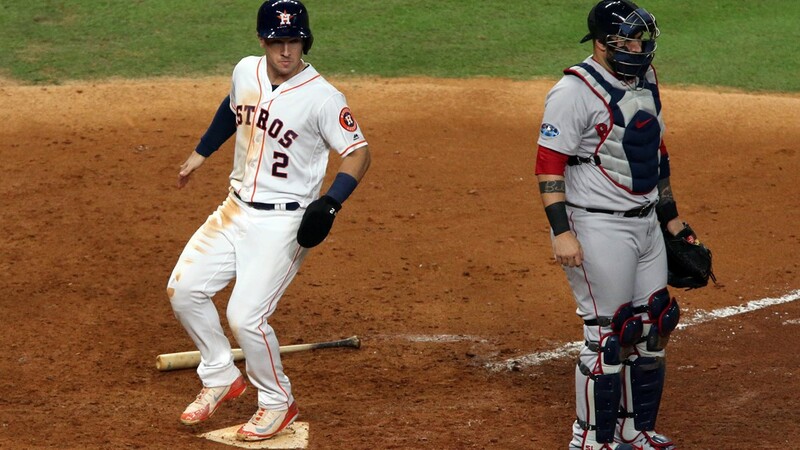 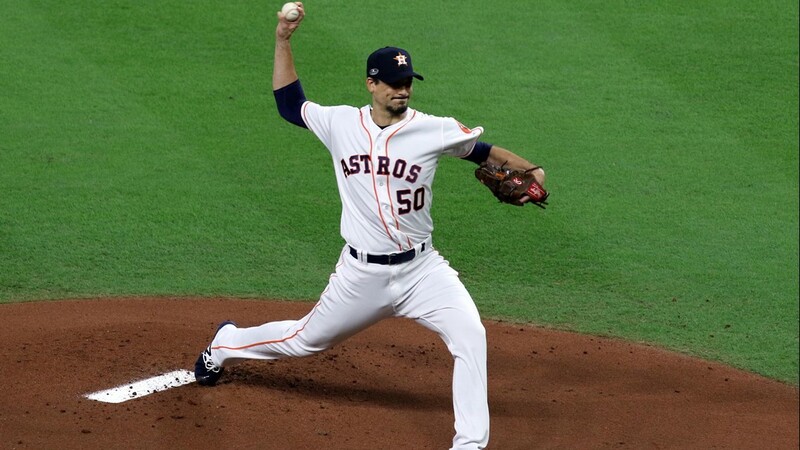 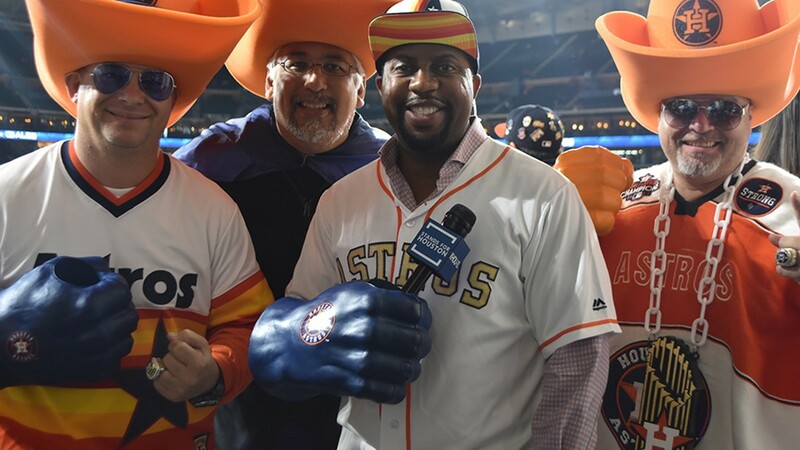 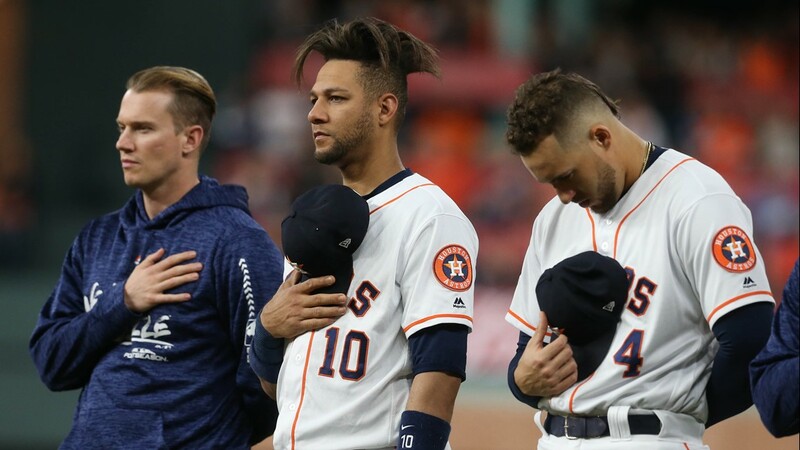 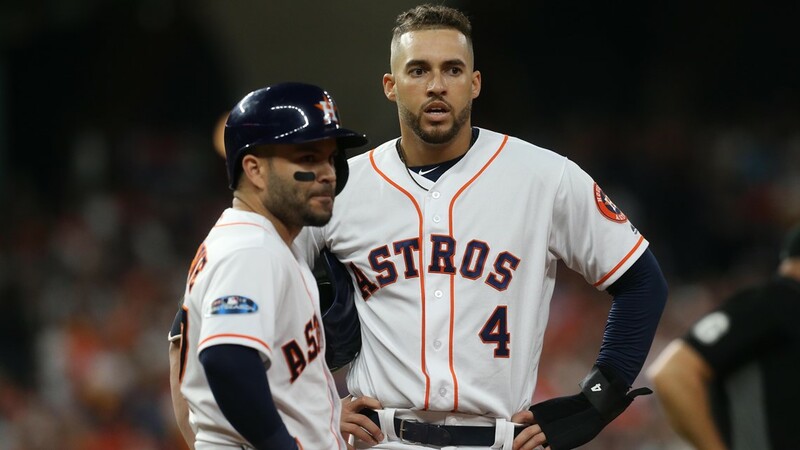 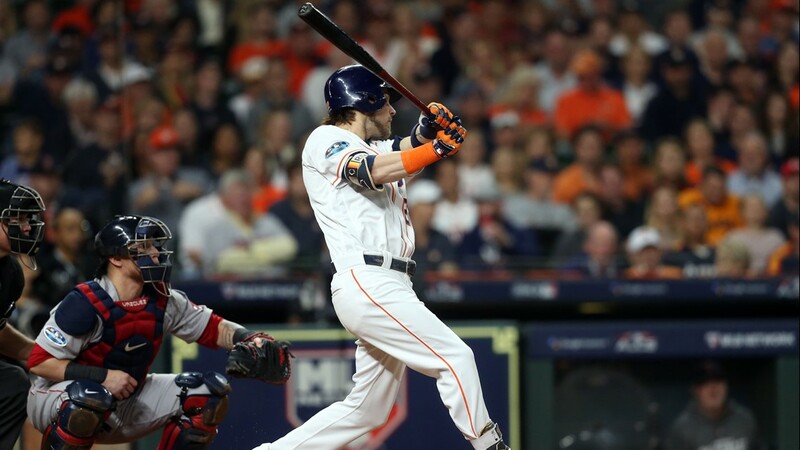 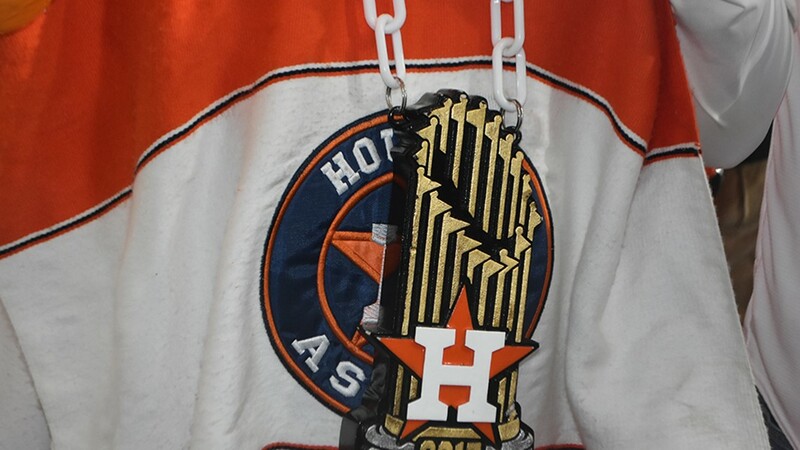 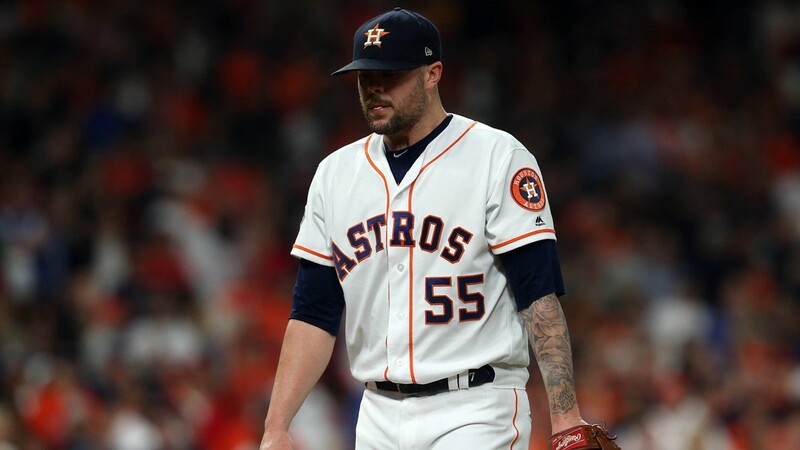 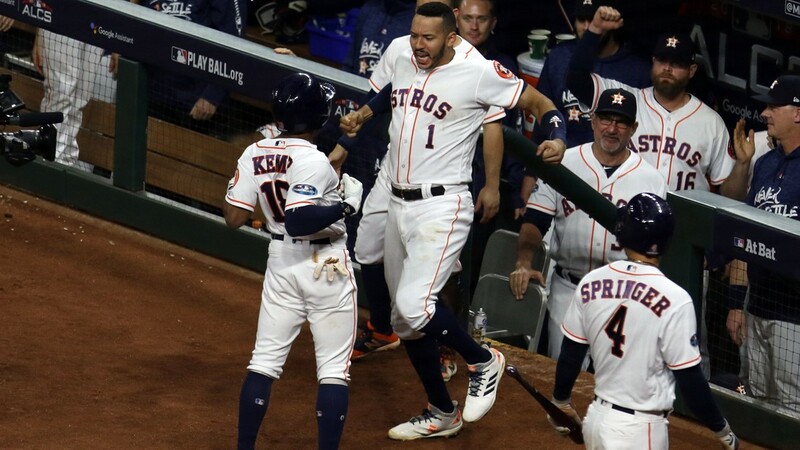 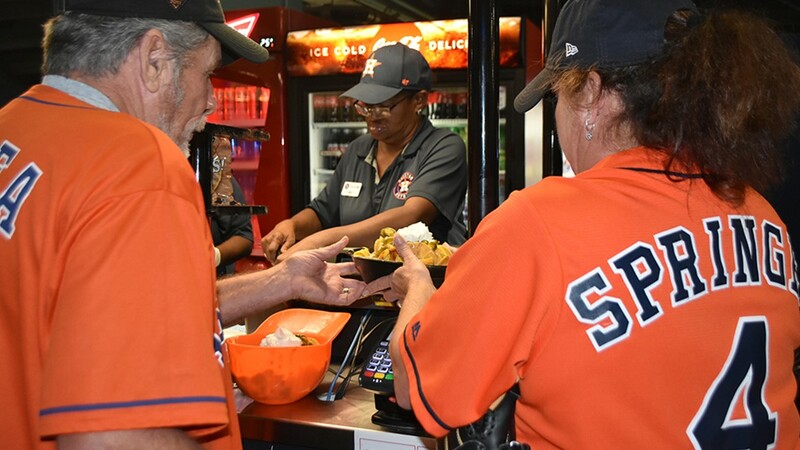 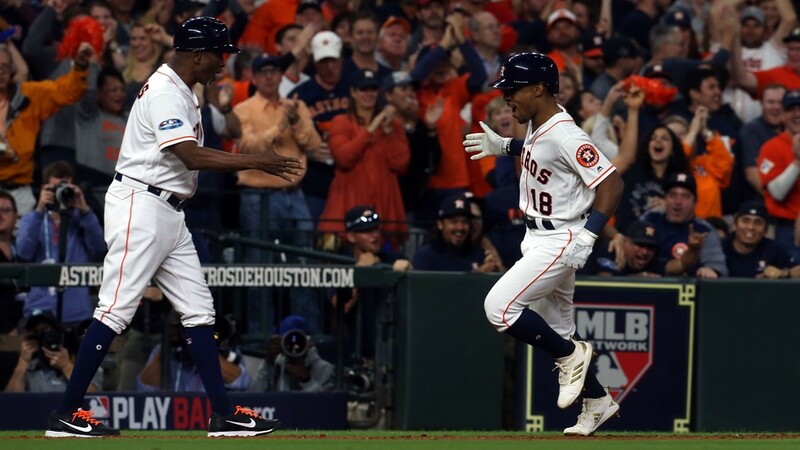 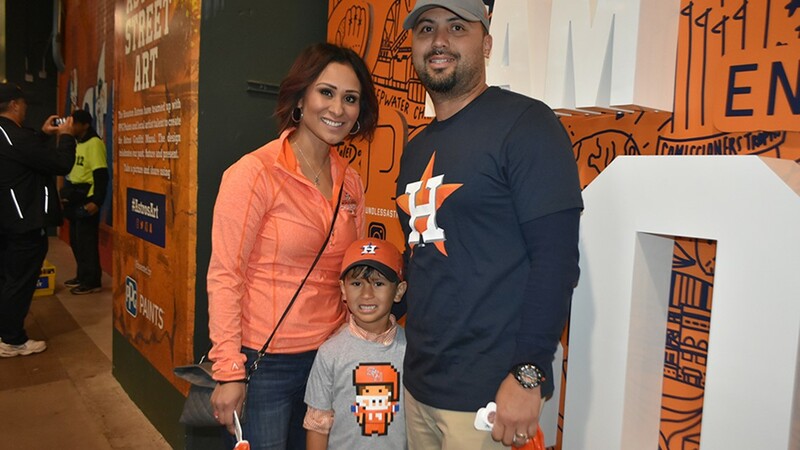 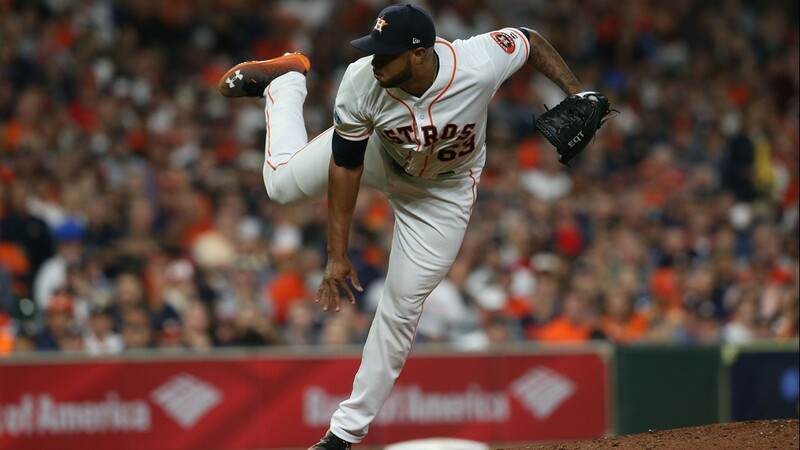 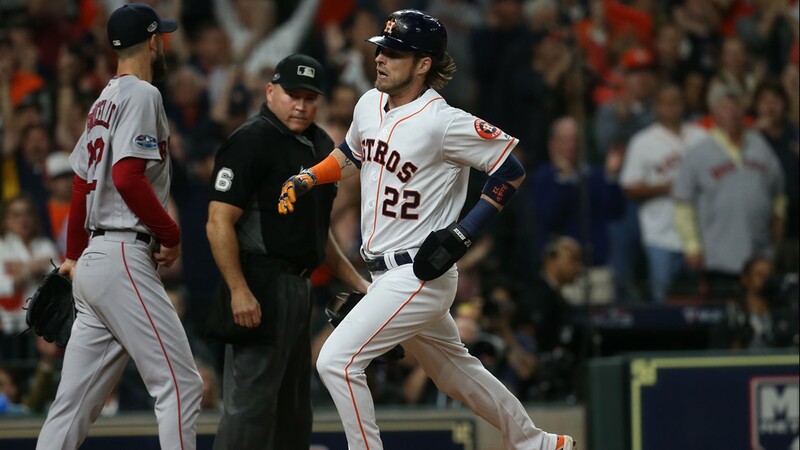 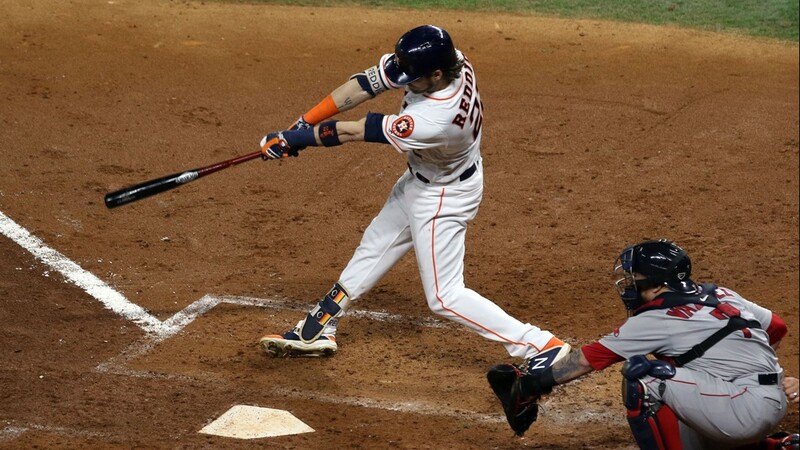 HOUSTON – It was the call baseball fans in Houston will never forget. 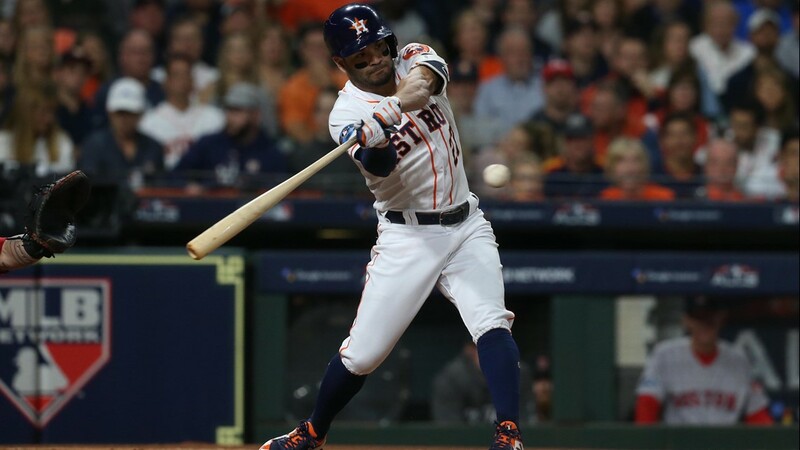 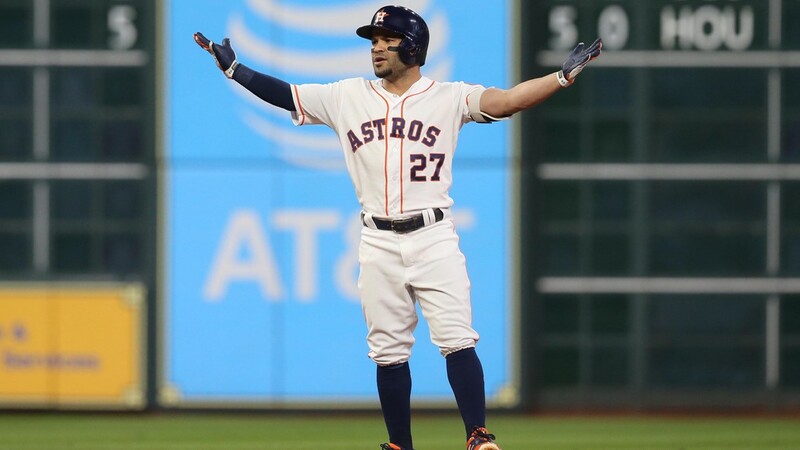 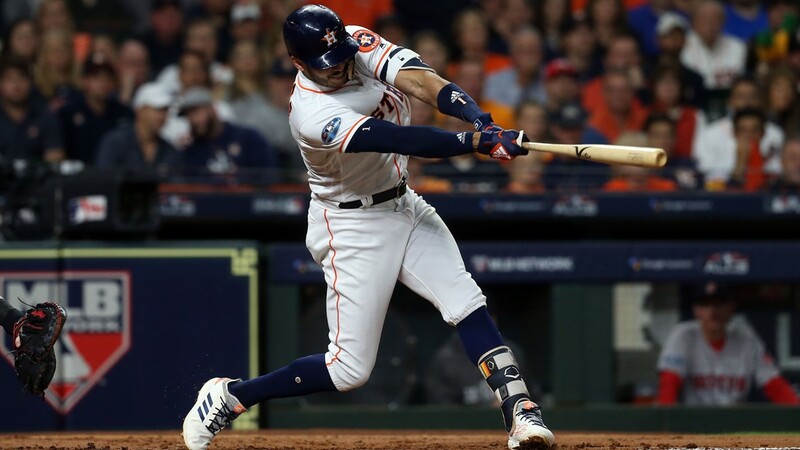 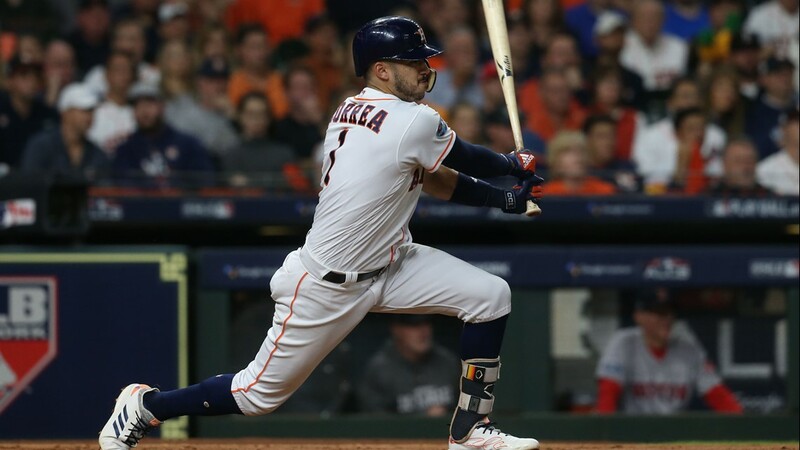 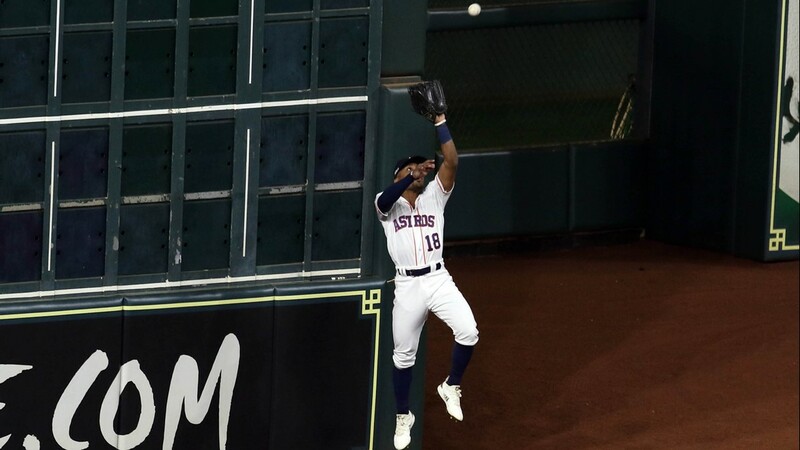 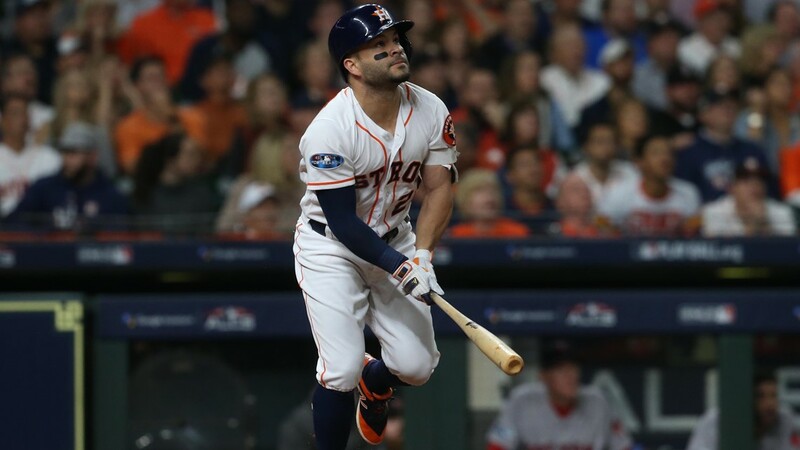 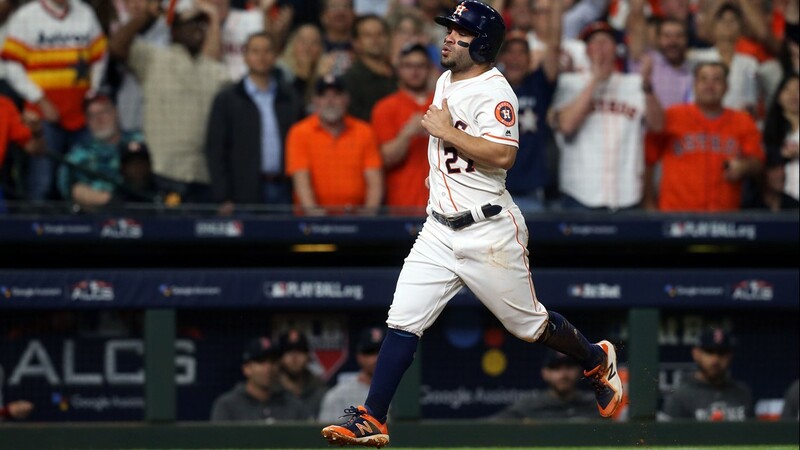 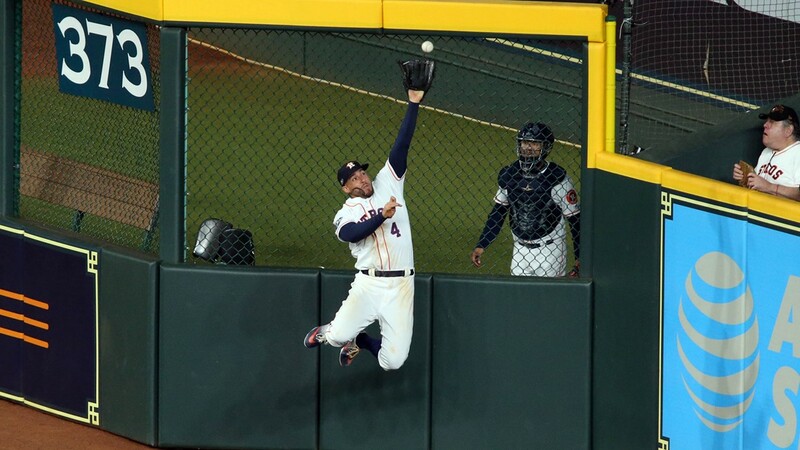 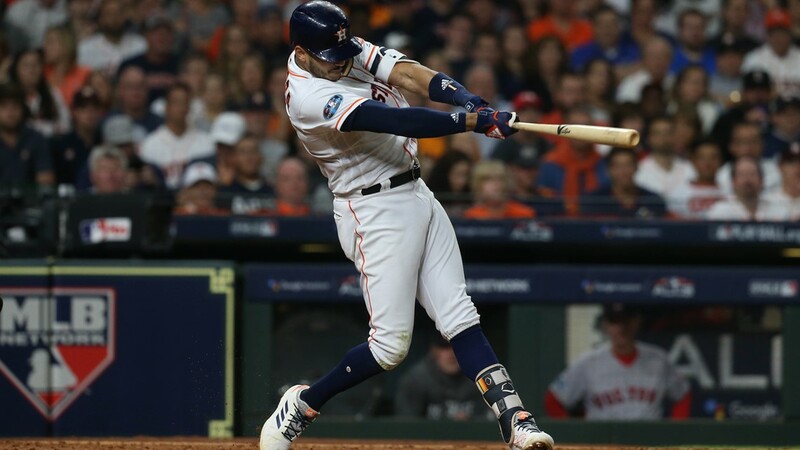 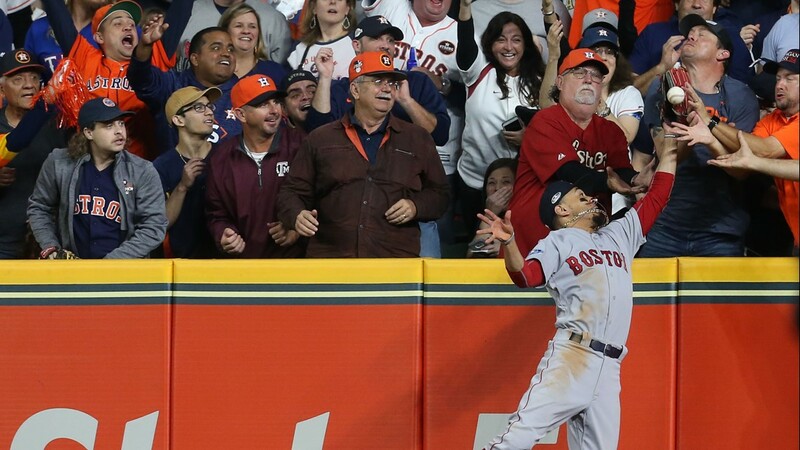 With one out and one on in the bottom of the 1st inning in Game 4 of the ALCS, Jose Altuve lifted a ball to right field. 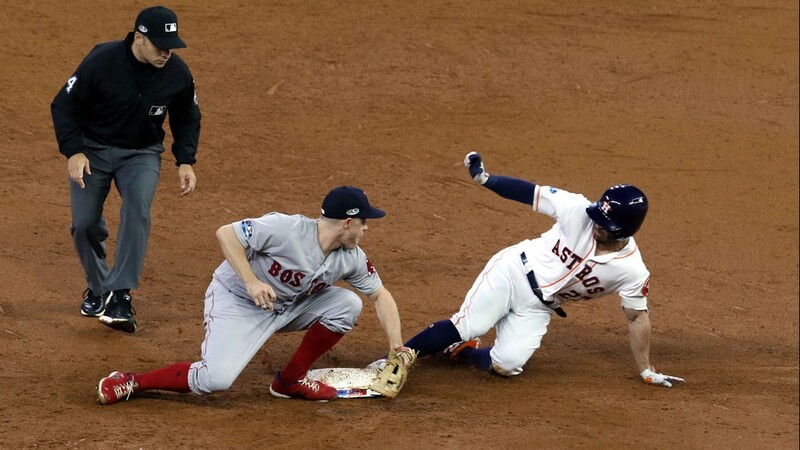 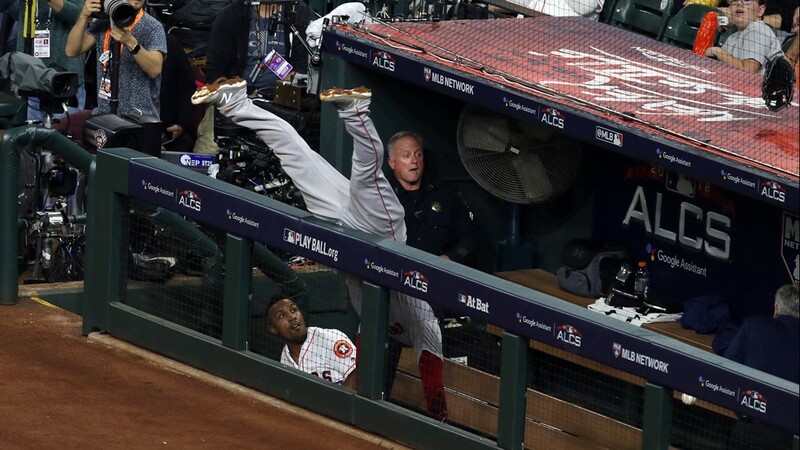 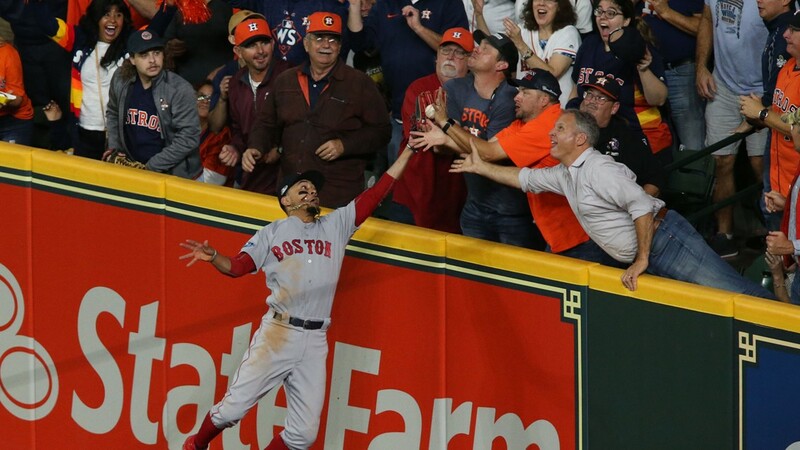 Boston Red Sox right fielder Mookie Betts raced back to catch it and appears to reach into the stands in the attempt to catch the ball. 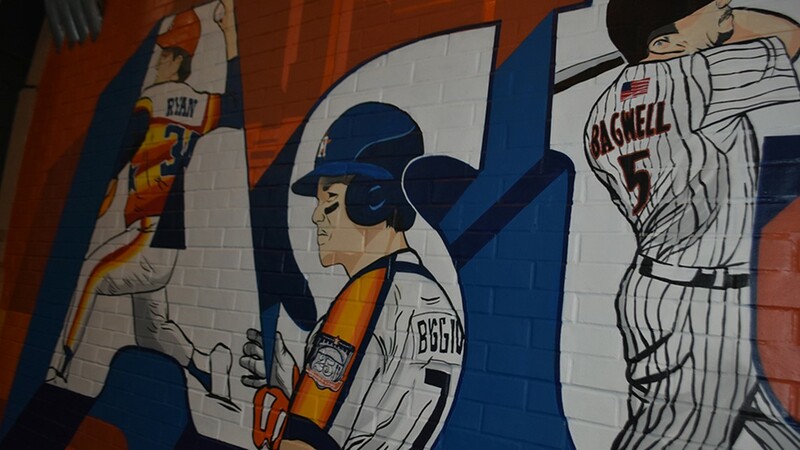 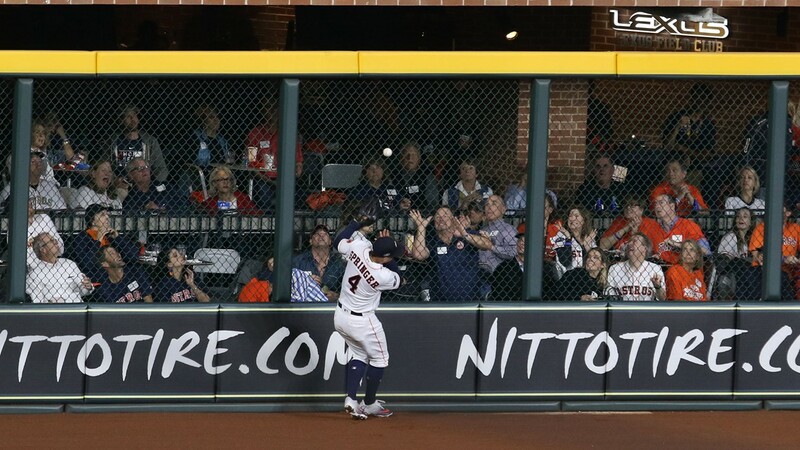 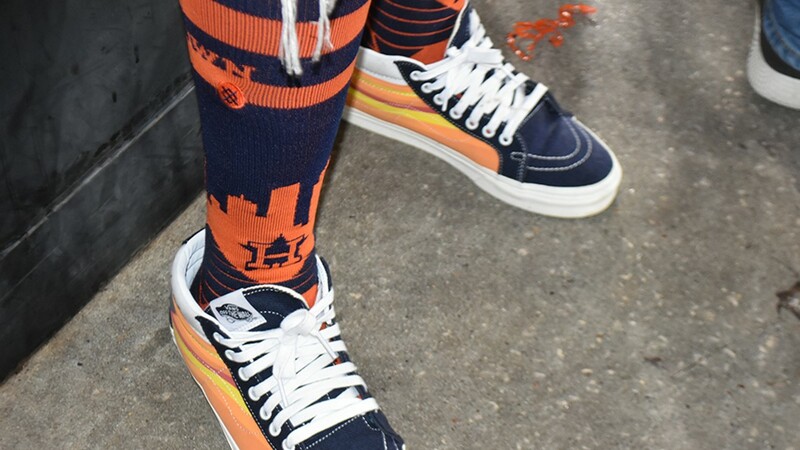 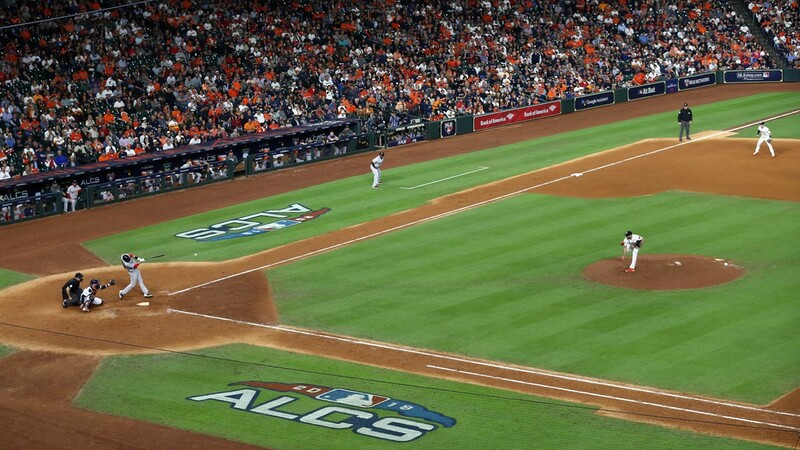 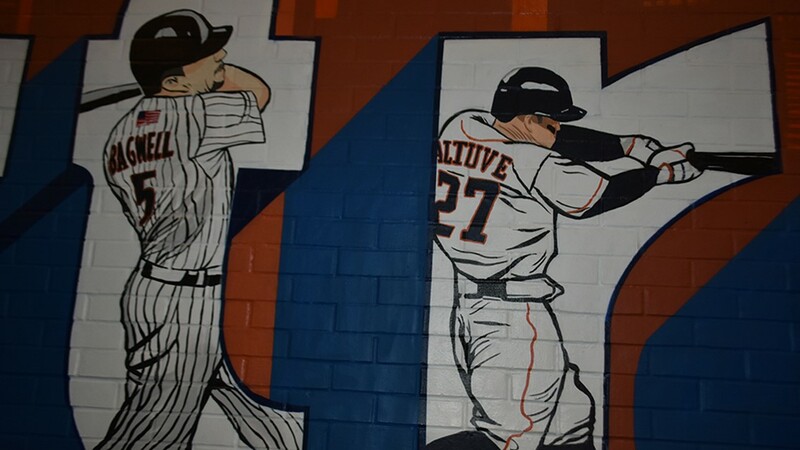 As the picture above shows, several Astros fans were there to wait for the ball as well. 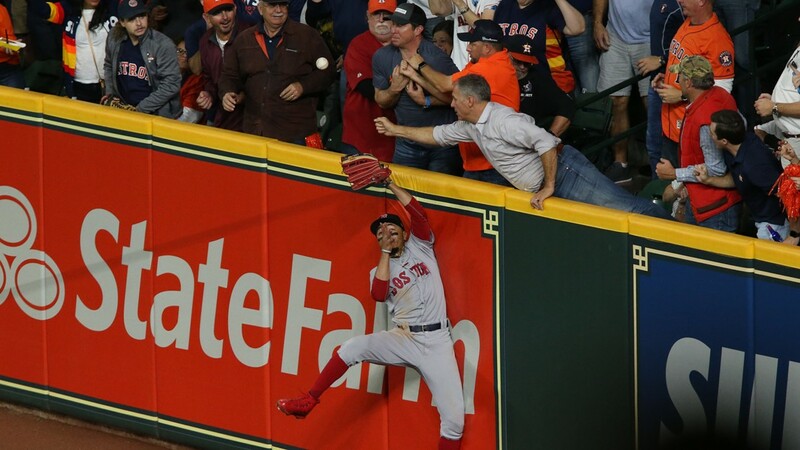 The two collided and umpires ruled the fans interfered with the attempt to make the catch. 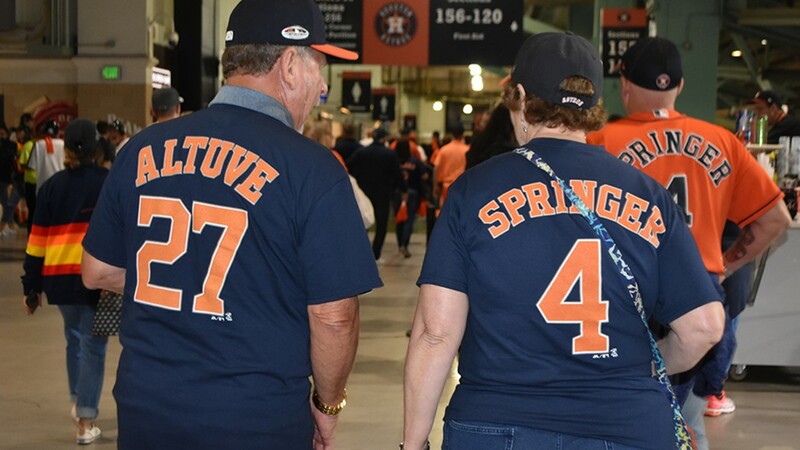 The Astros fan KHOU 11 Sports talked with says otherwise. 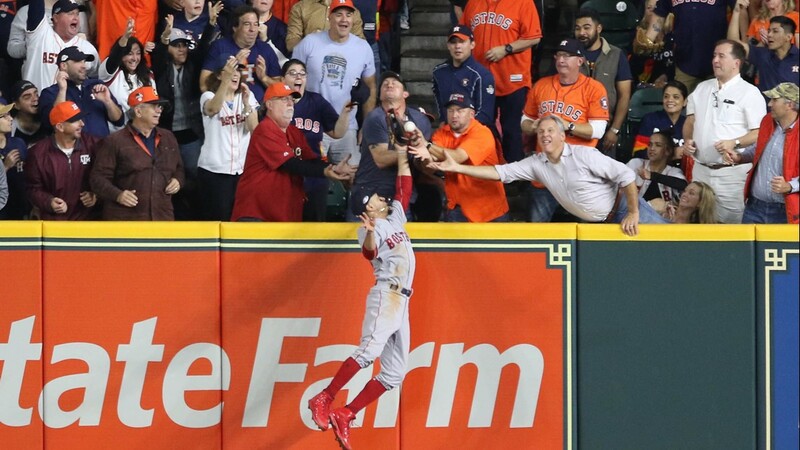 He is the gentleman in the red throwback jersey seen in the images that have now gone viral. 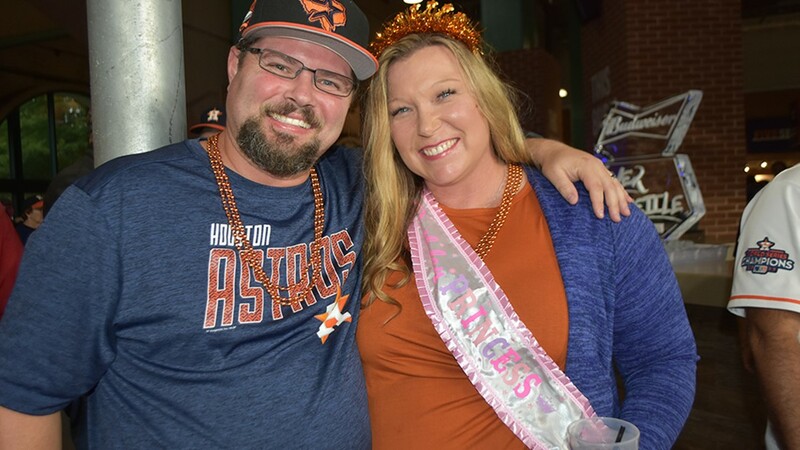 KHOU 11 Sports is not releasing the man’s name. 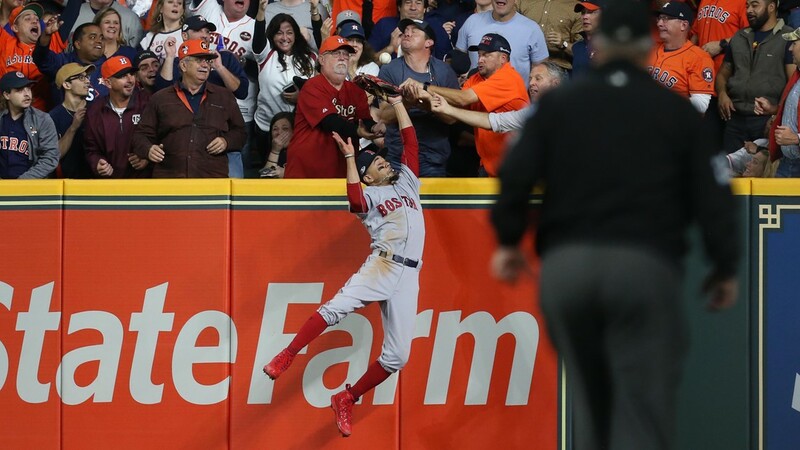 Houston Chronicle reporter Matt Young spoke to the man that directly made contact with the glove of Betts. 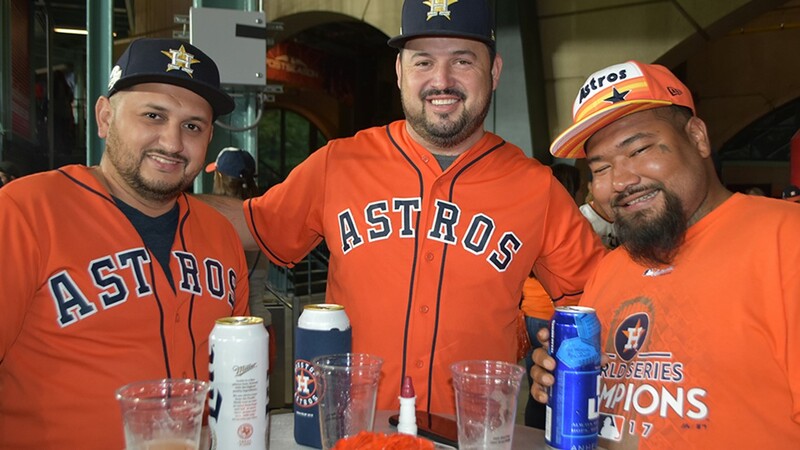 The fan in the red Astros jersey told us he didn’t speak the other gentleman after the incident but admits he was rattled by all the immediate attention he was receiving. 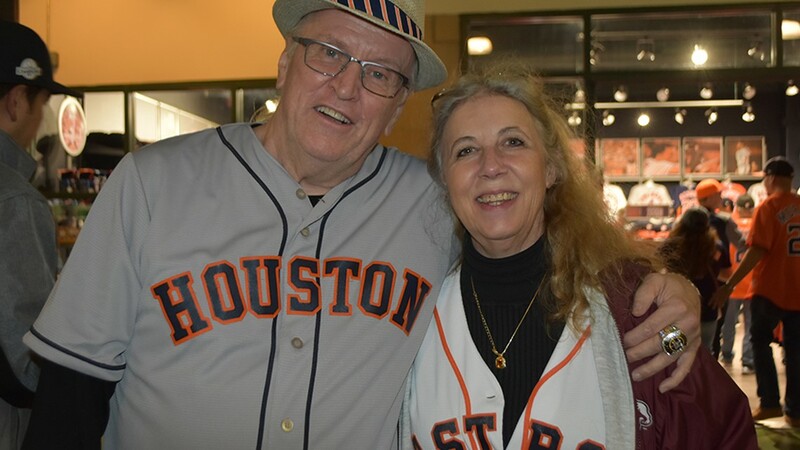 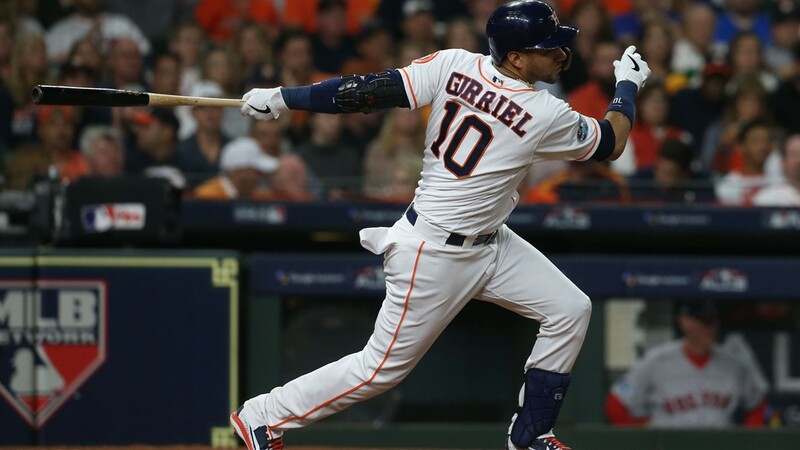 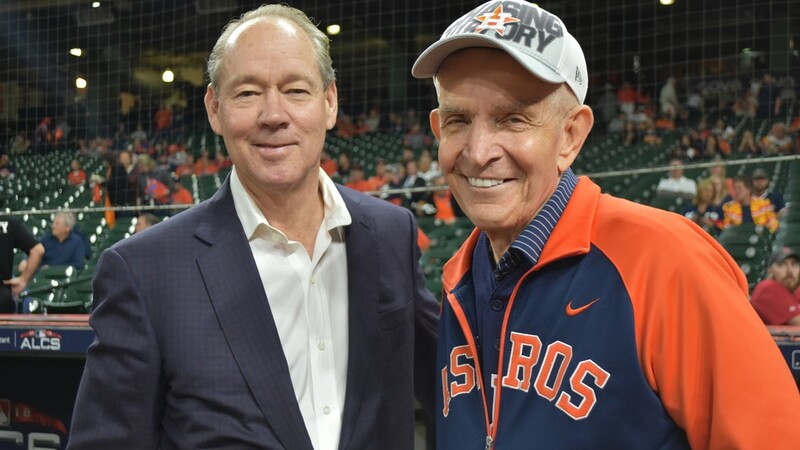 As for being a part of a play that Astros fans may likely never stop talking about, well, the national spotlight is somewhat welcomed for this gentleman who hasn’t stopped getting text messages since. 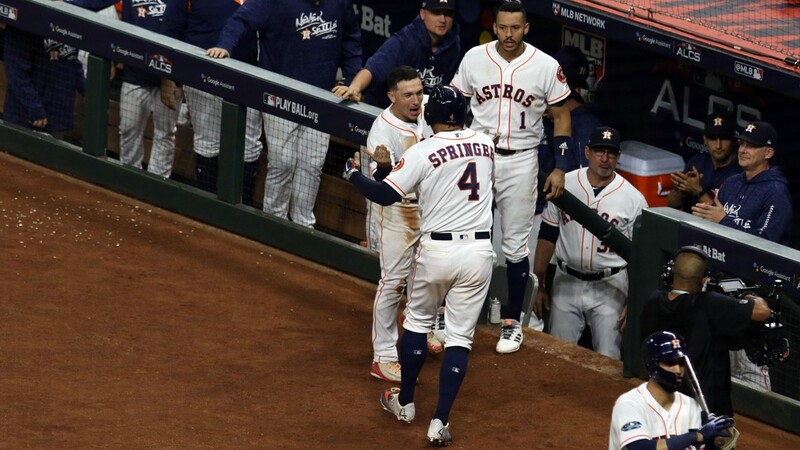 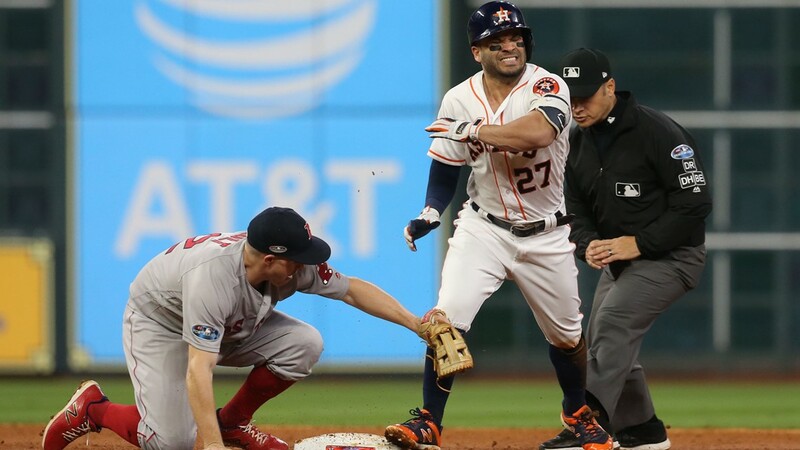 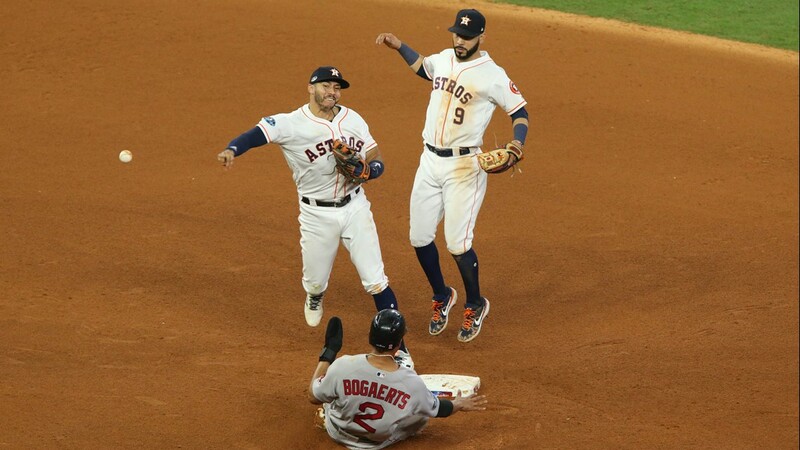 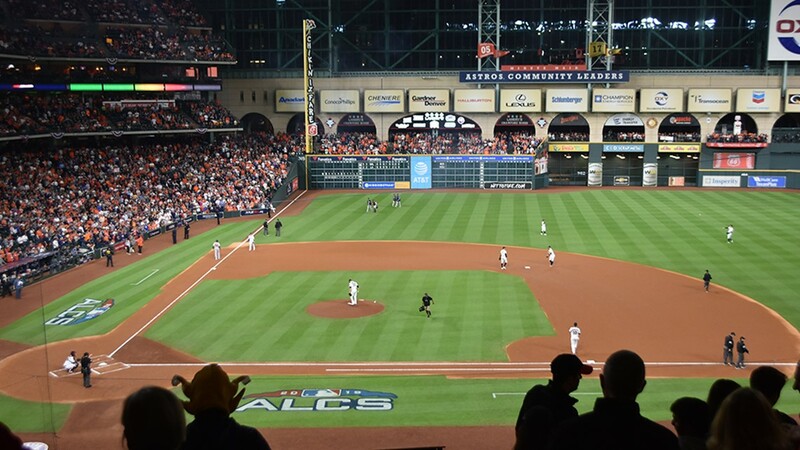 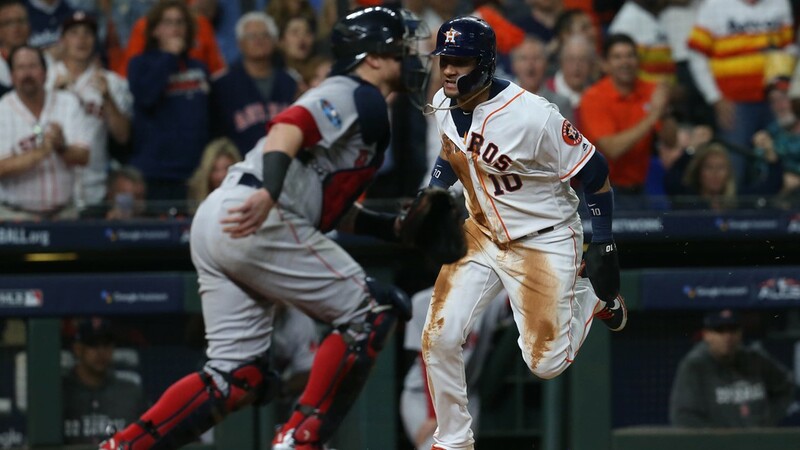 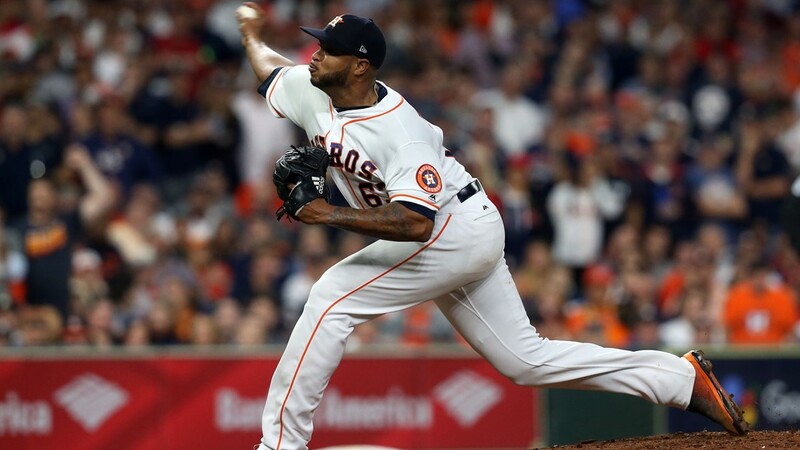 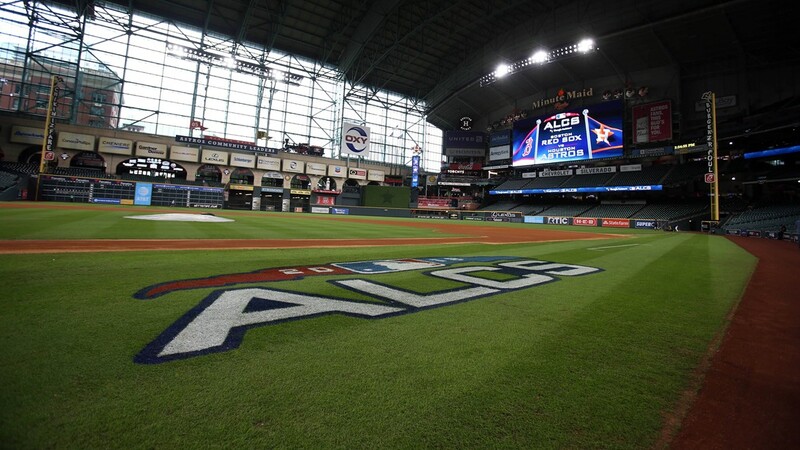 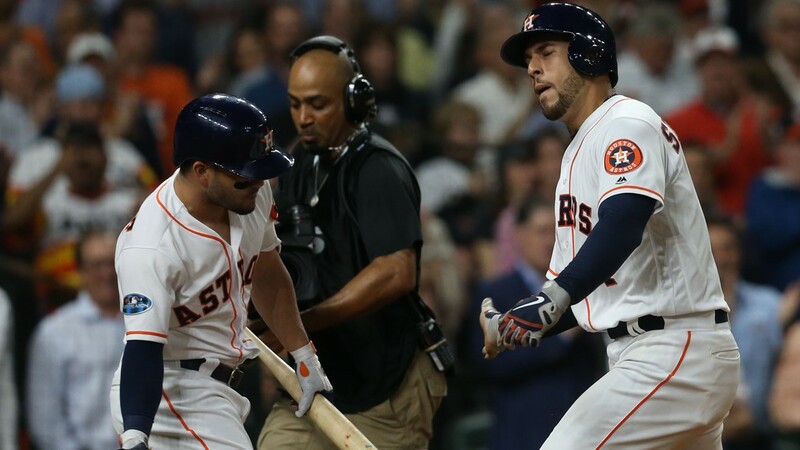 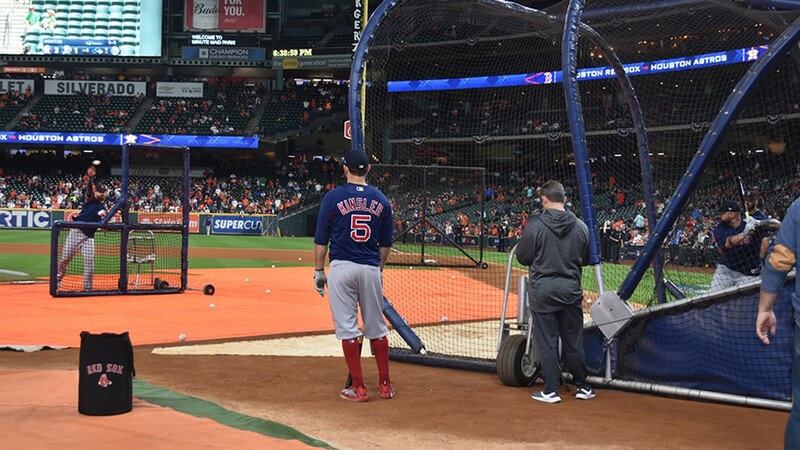 The Astros and Red Sox will meet again for Game 5 of the ALCS Thursday at Minute Maid Park. 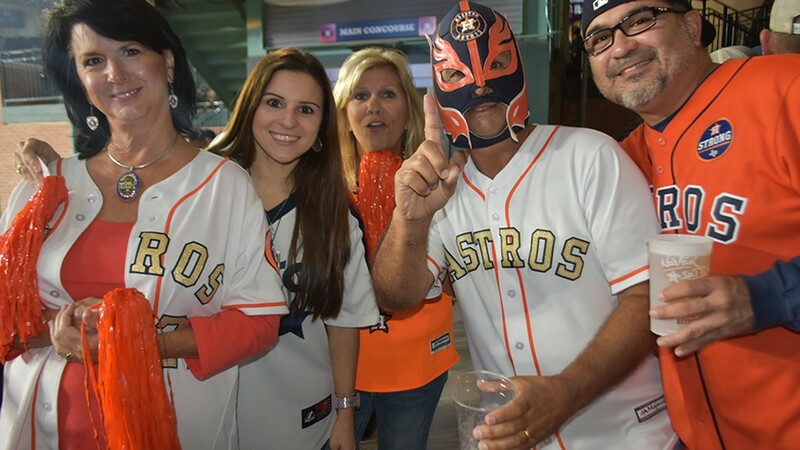 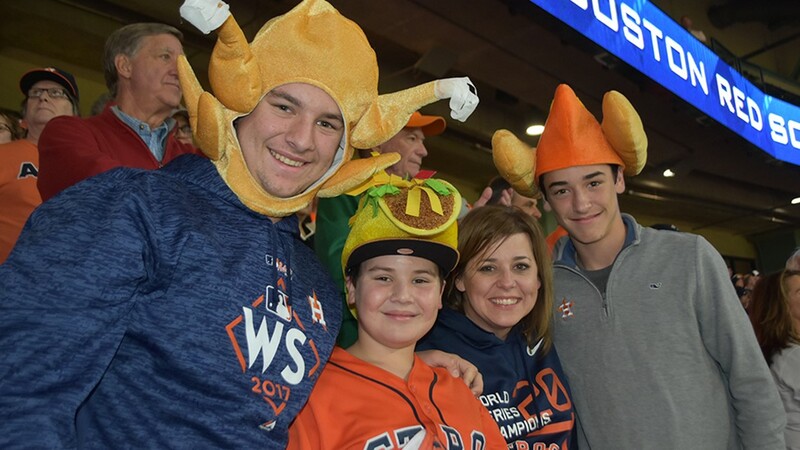 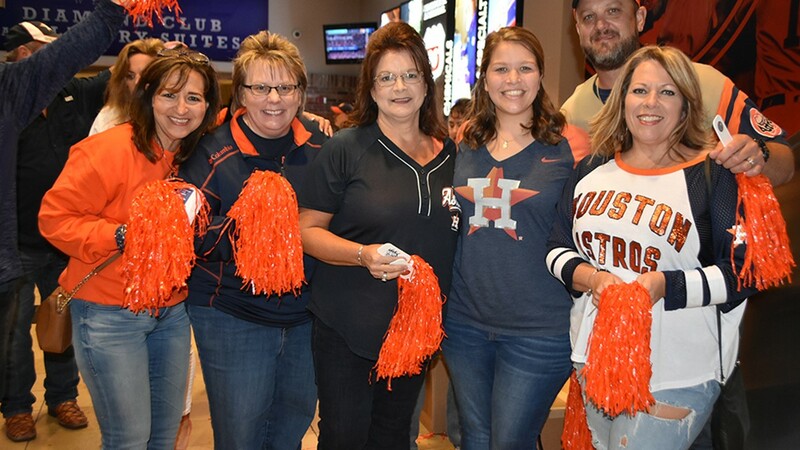 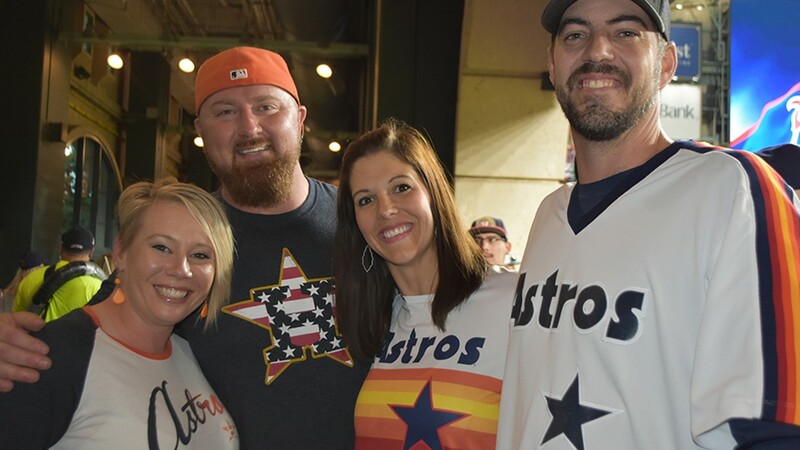 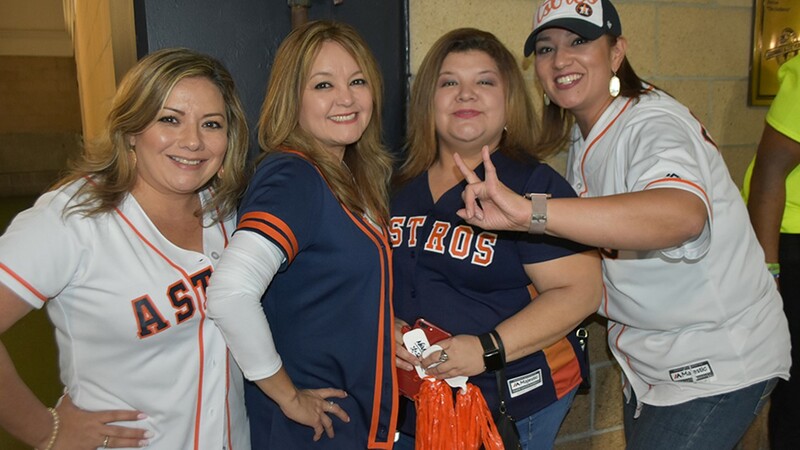 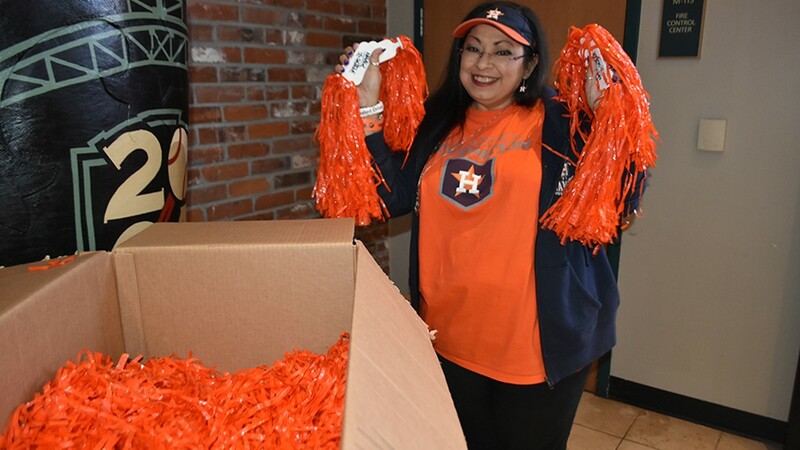 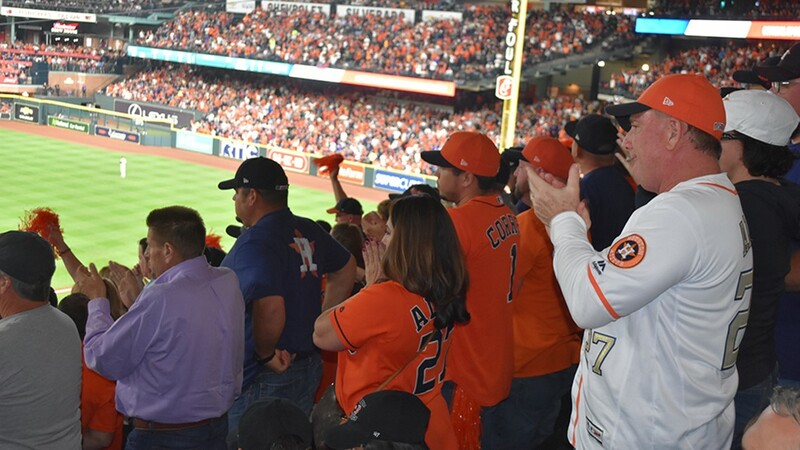 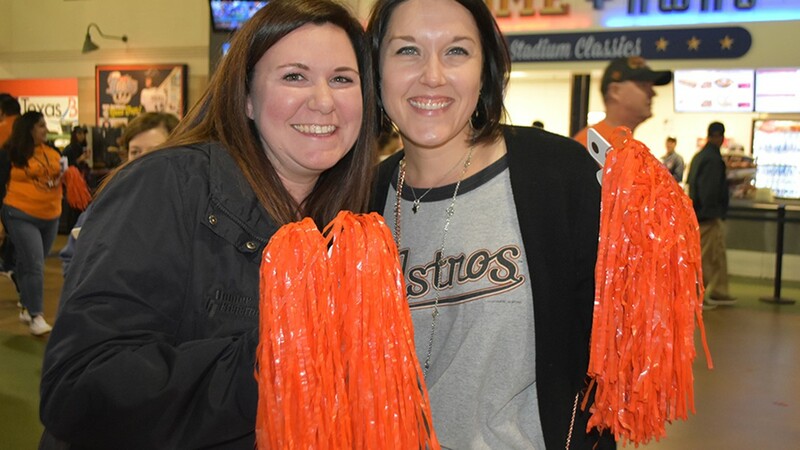 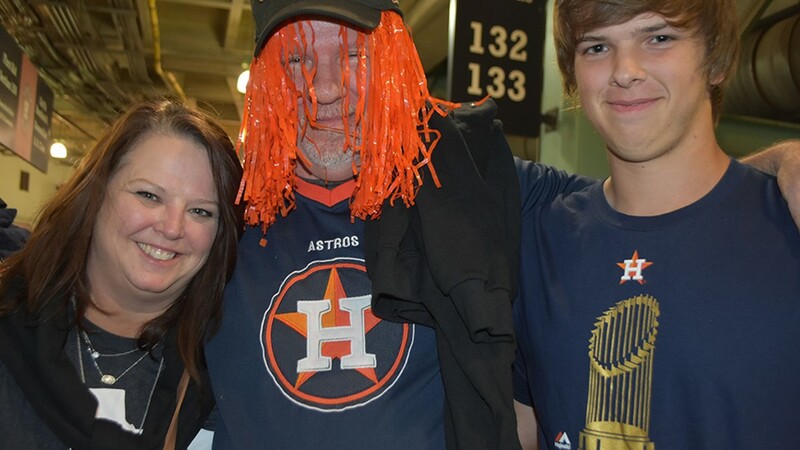 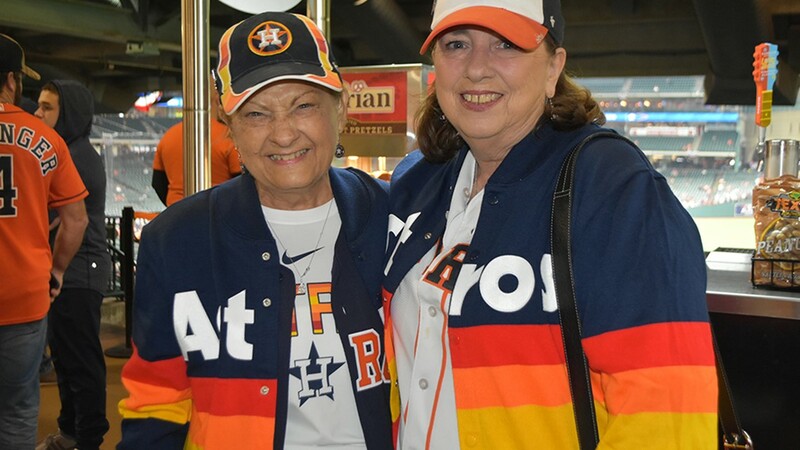 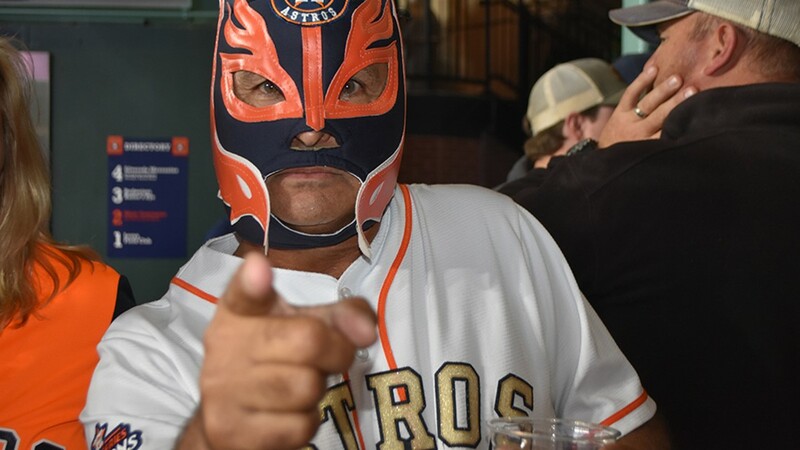 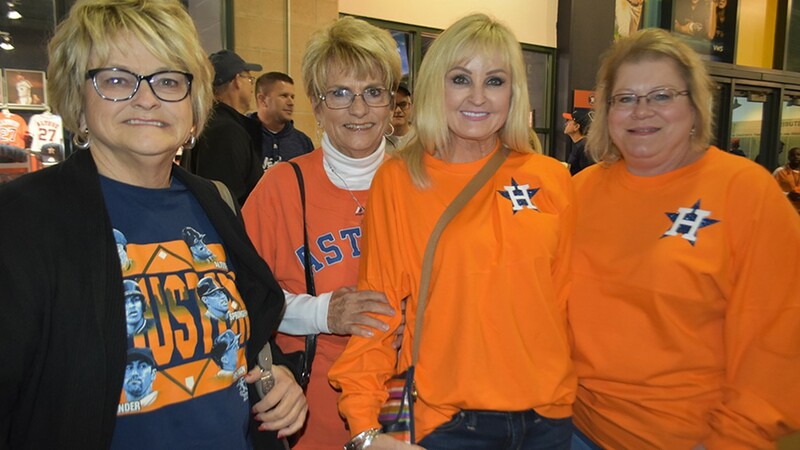 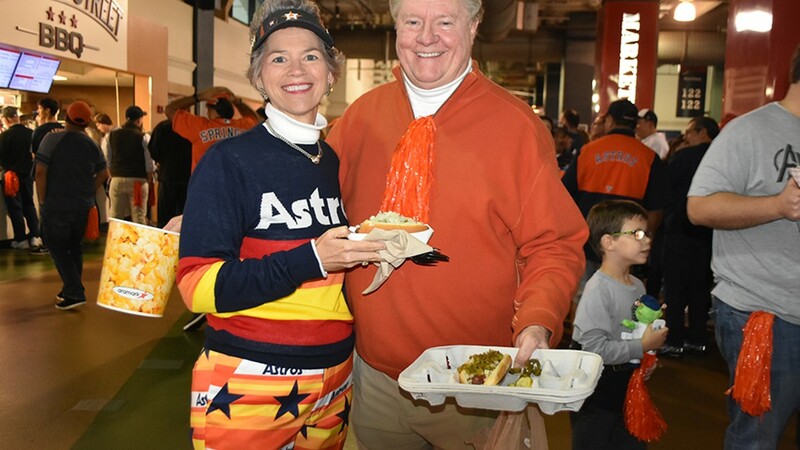 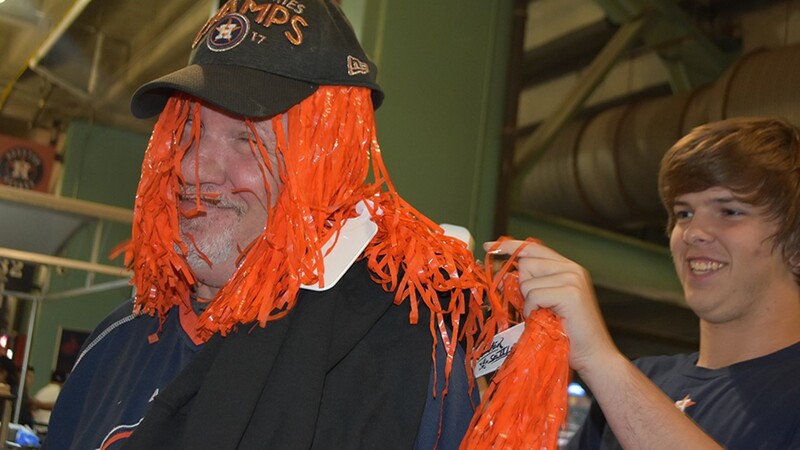 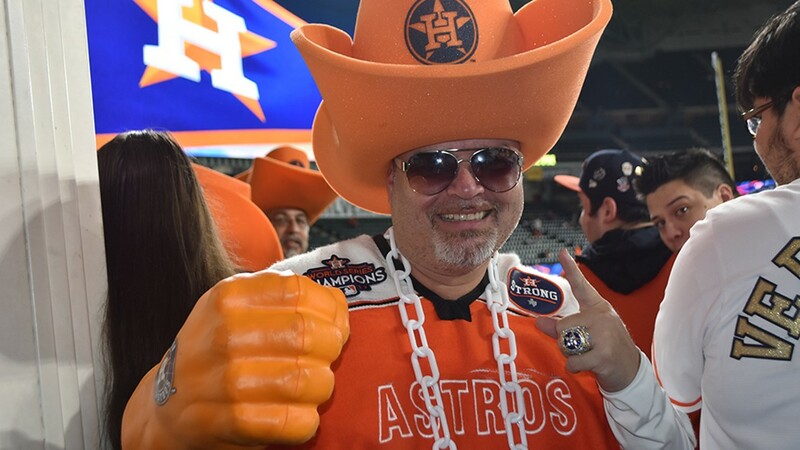 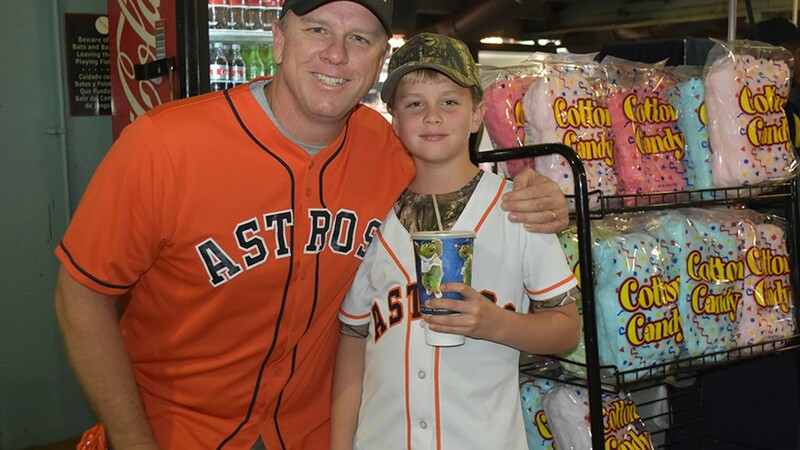 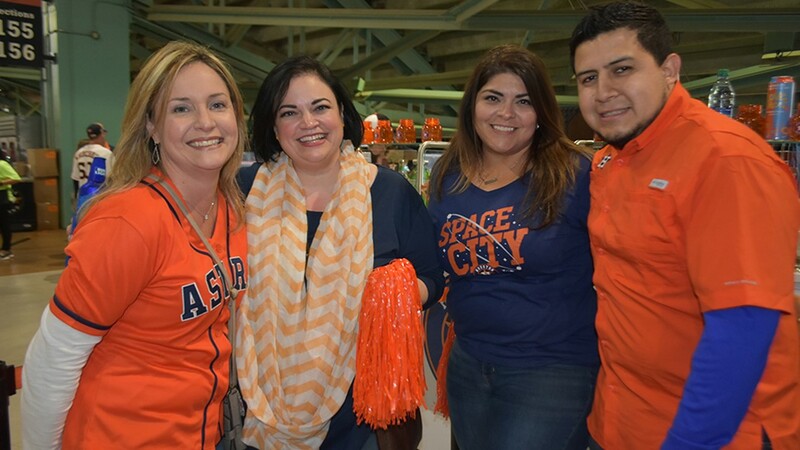 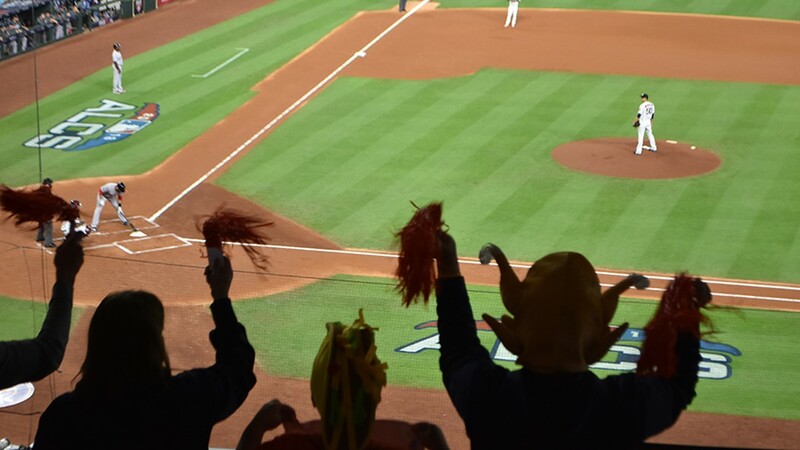 FILE PHOTO: Astros fans were rowdy and ready for Game 4 of the NLCS against the Boston Red Sox. 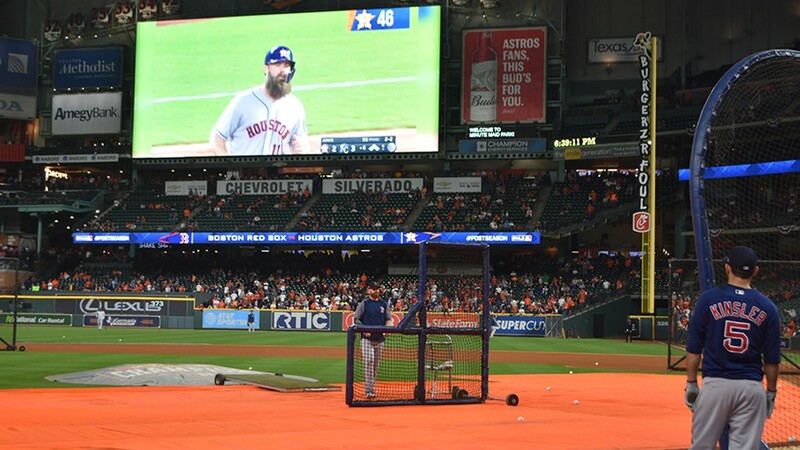 Minute Maid Park was a sea of orange and blue.